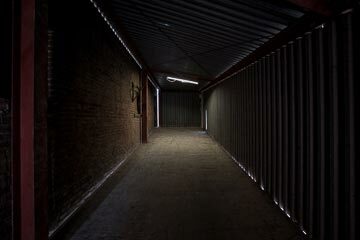 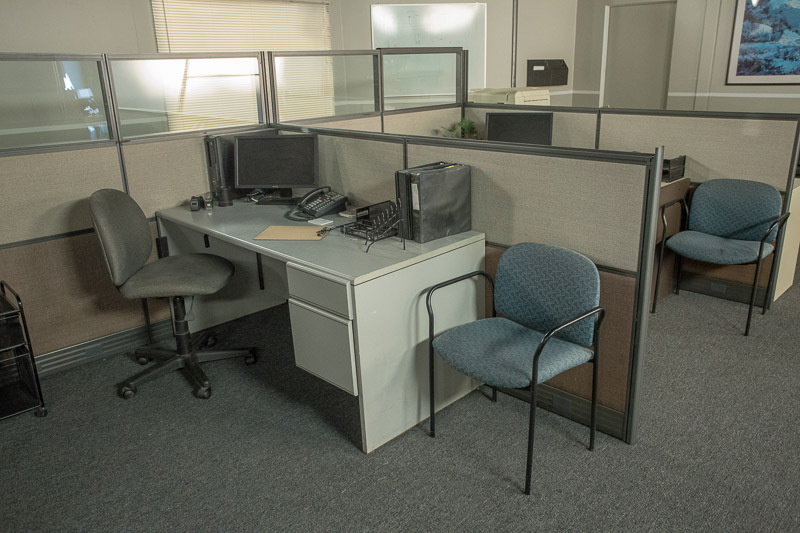 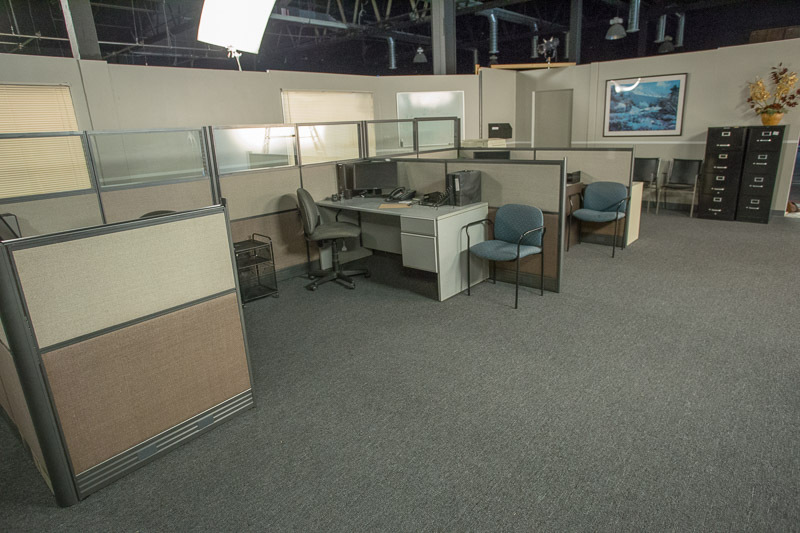 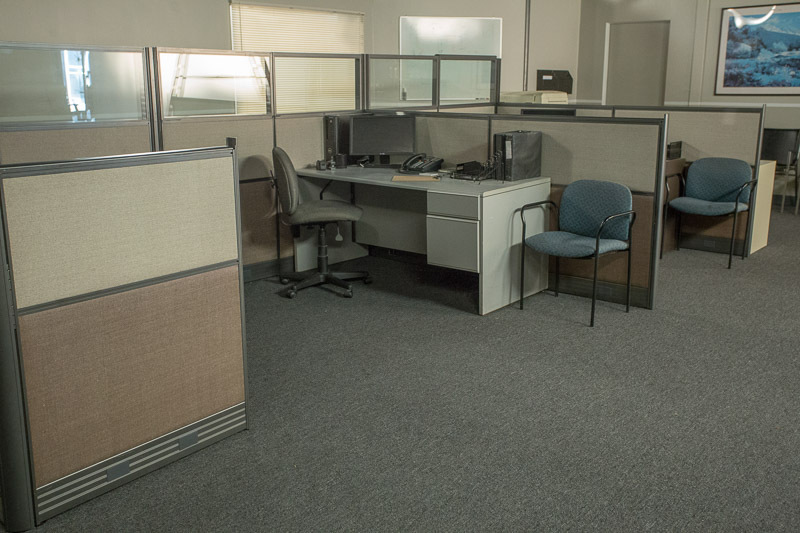 Our Sound Stage in Los Angeles features numerous Standing Sets such as: Police Station Standing Set, Hospital Standing Set, Office Standing Set, Bar Standing Set, Apartment Standing Set, Green Screen & Build Space. 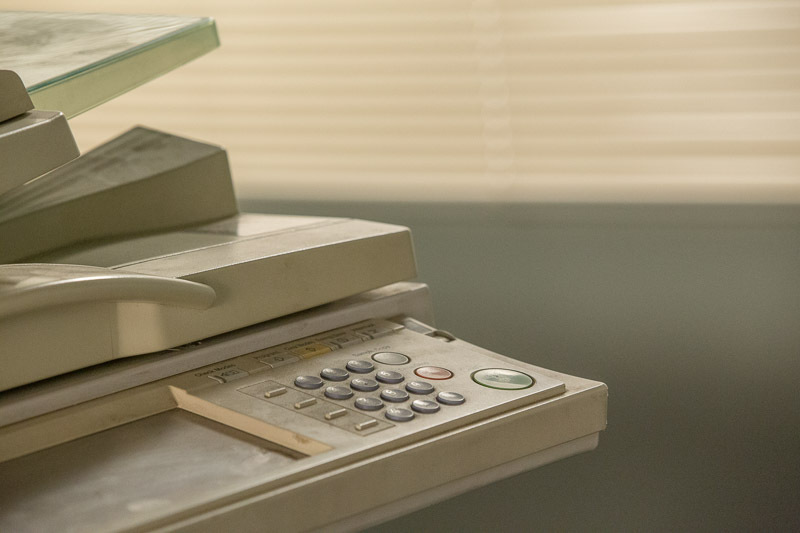 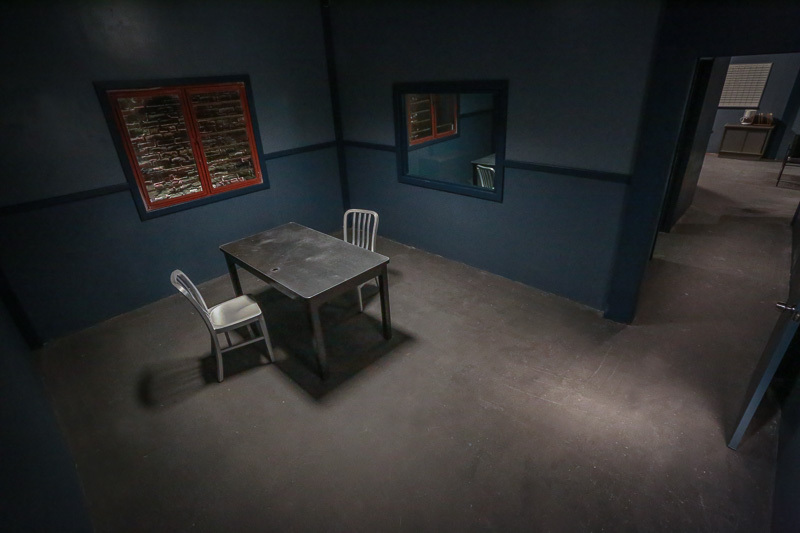 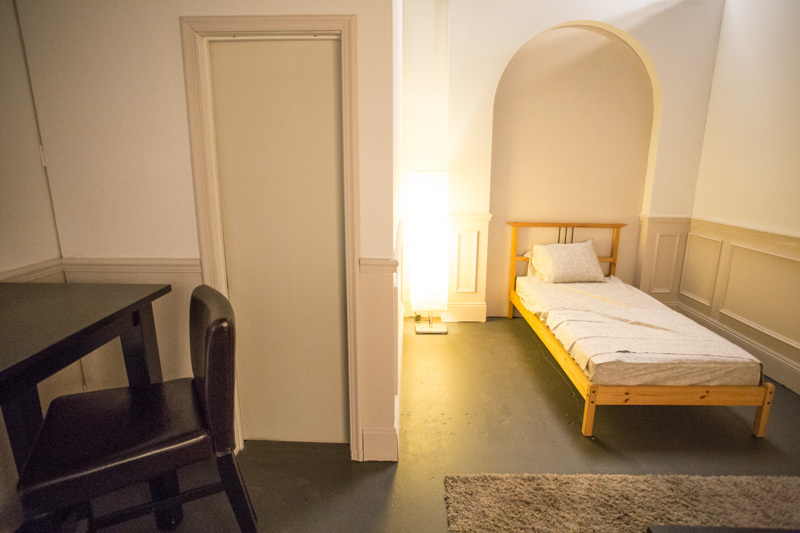 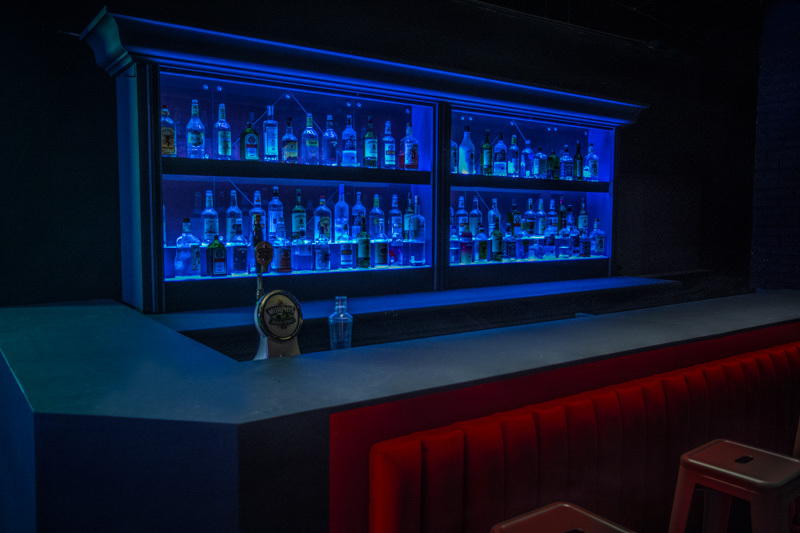 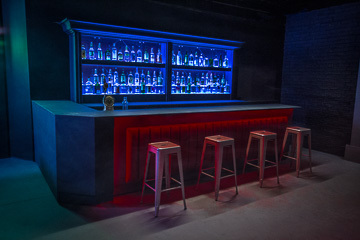 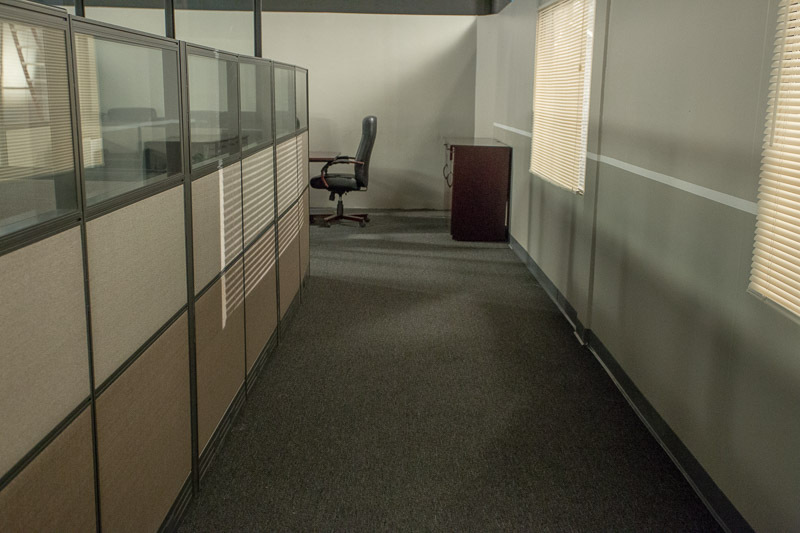 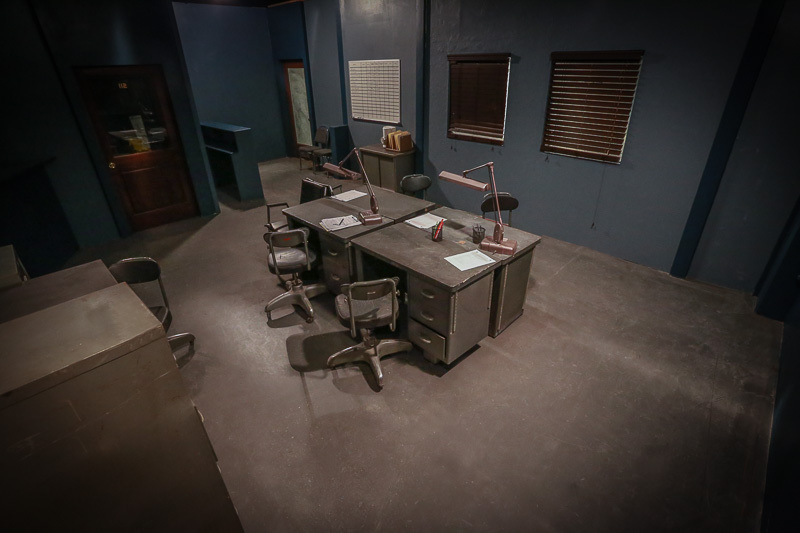 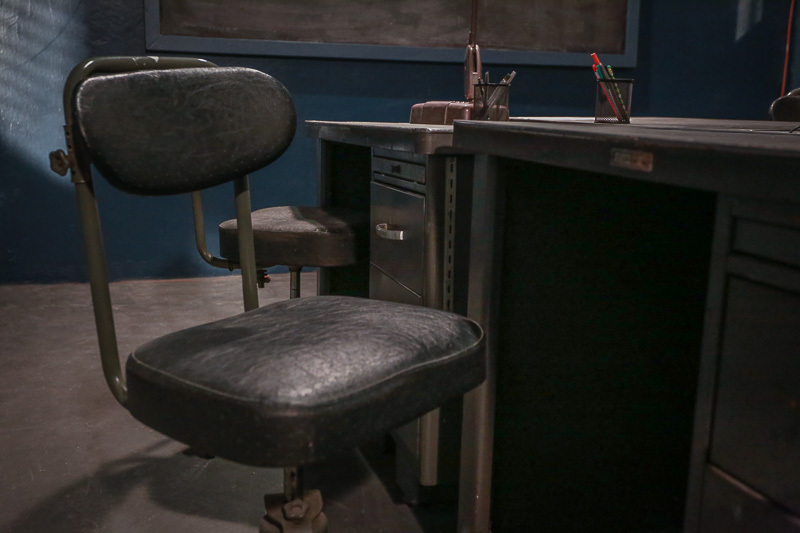 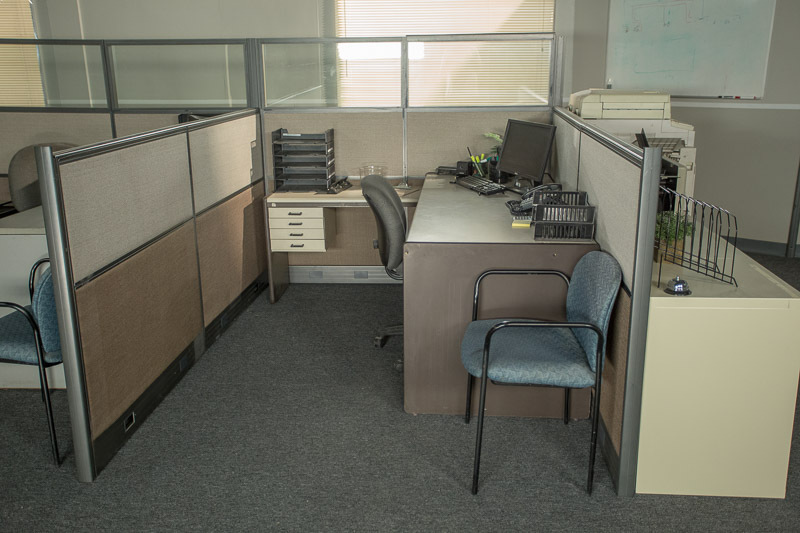 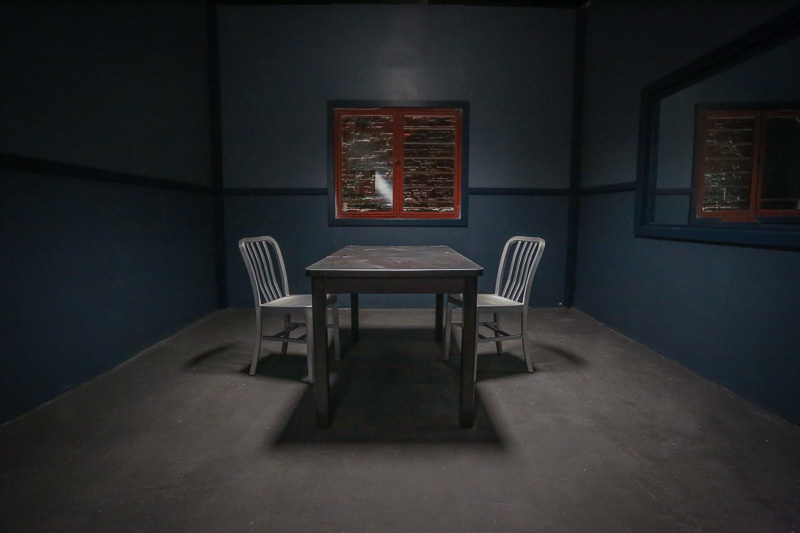 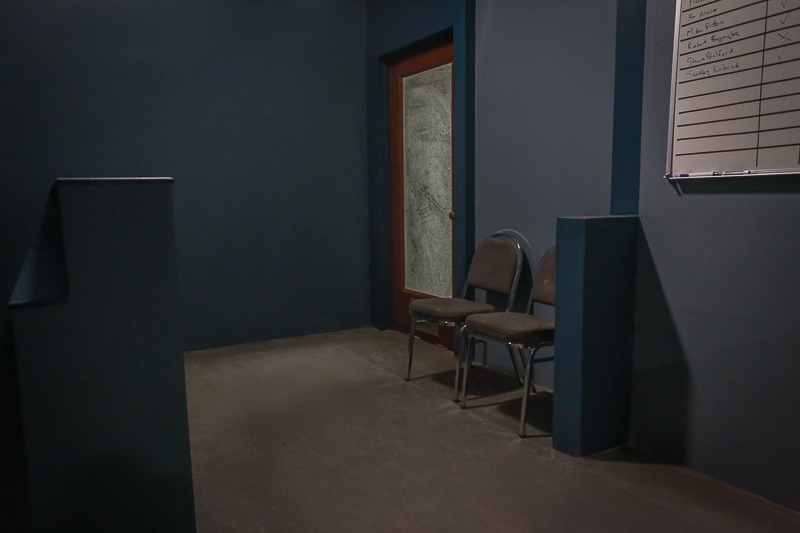 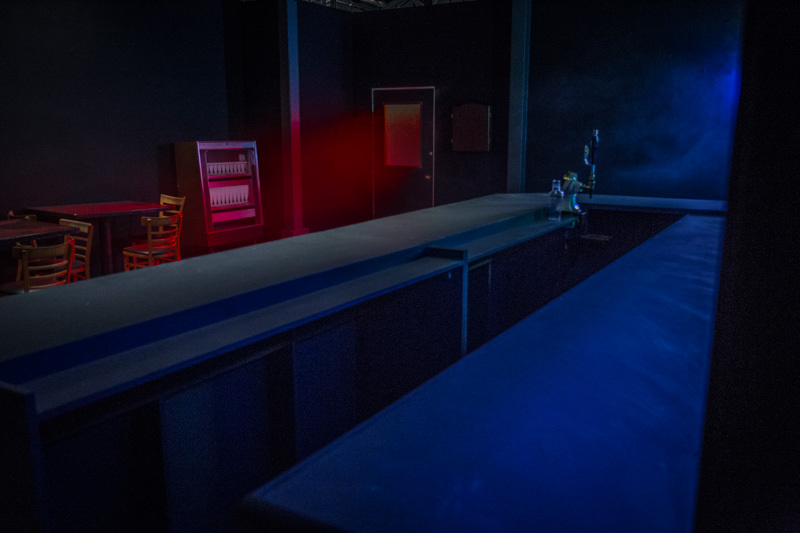 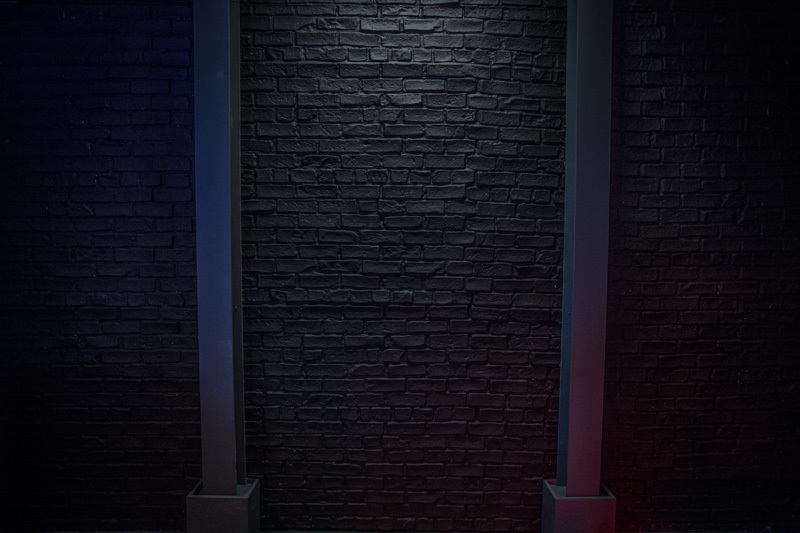 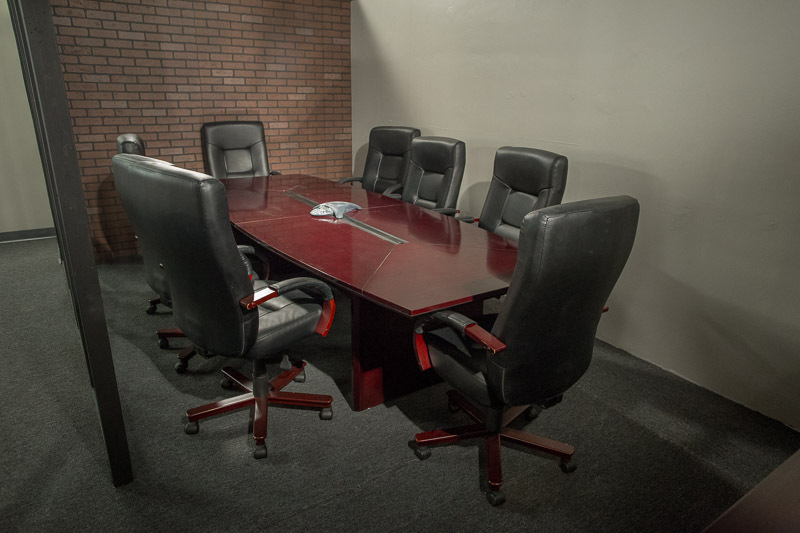 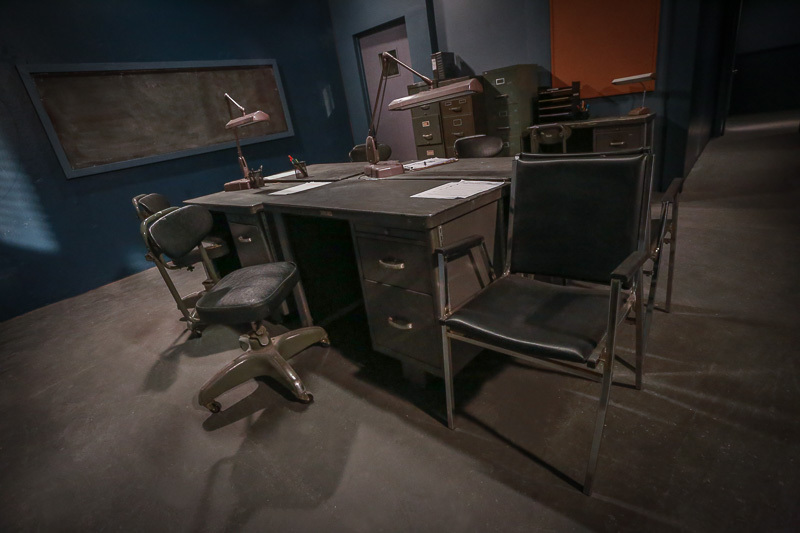 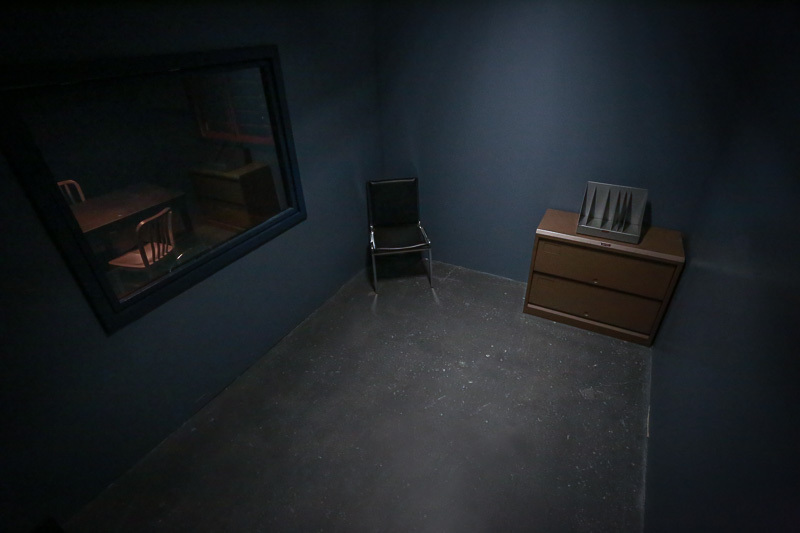 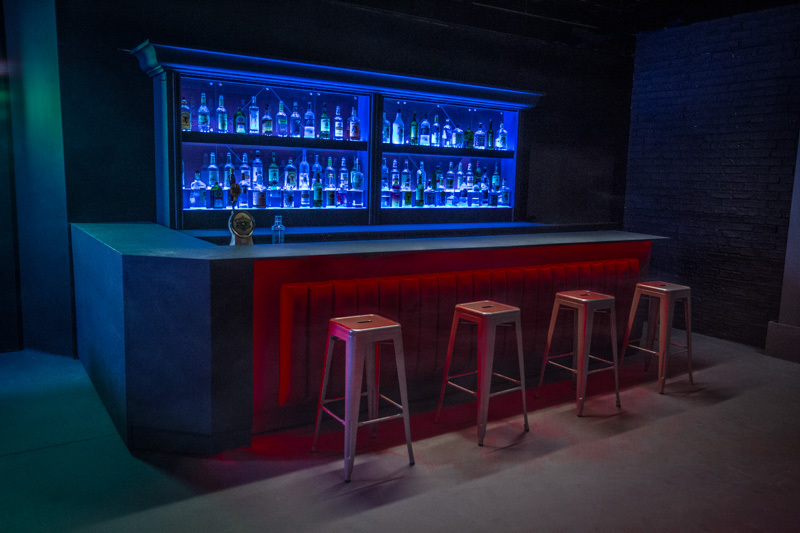 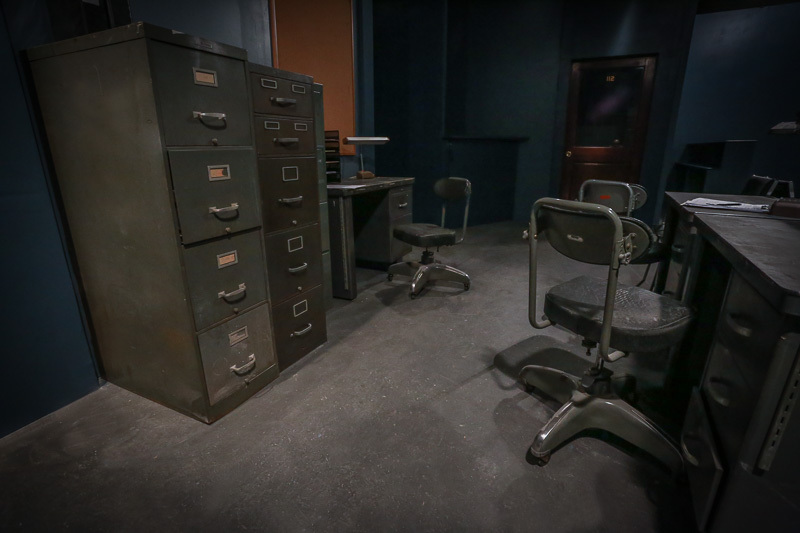 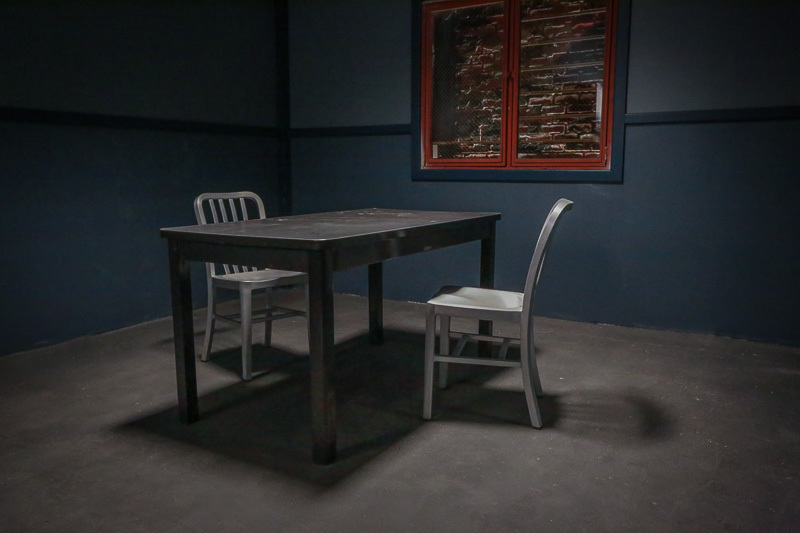 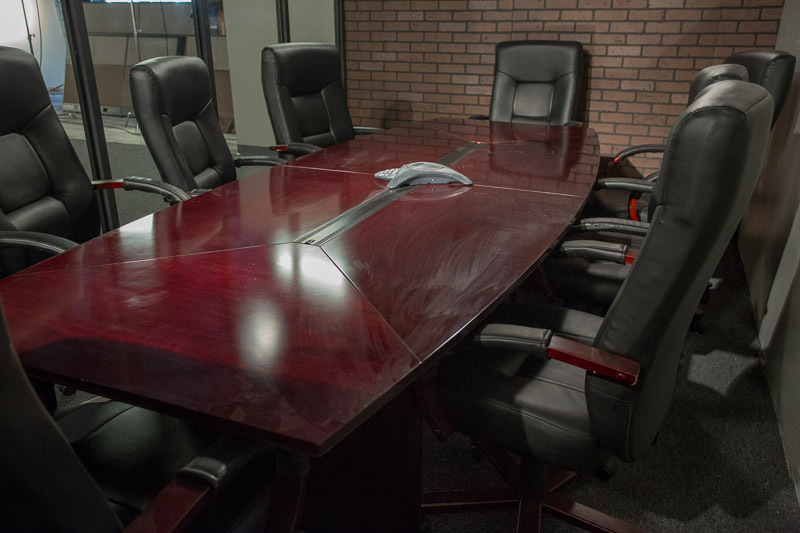 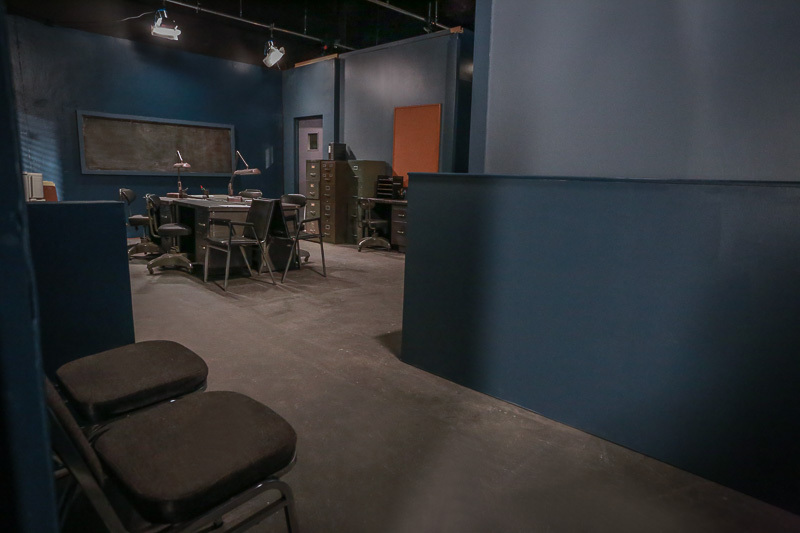 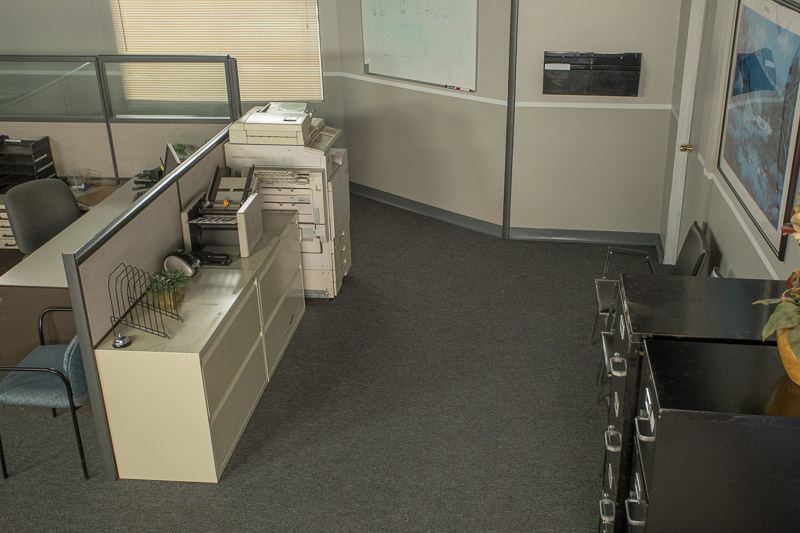 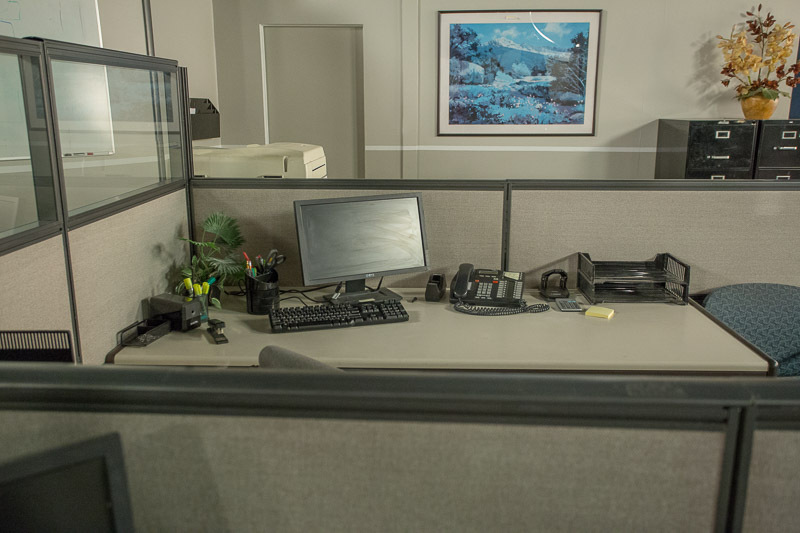 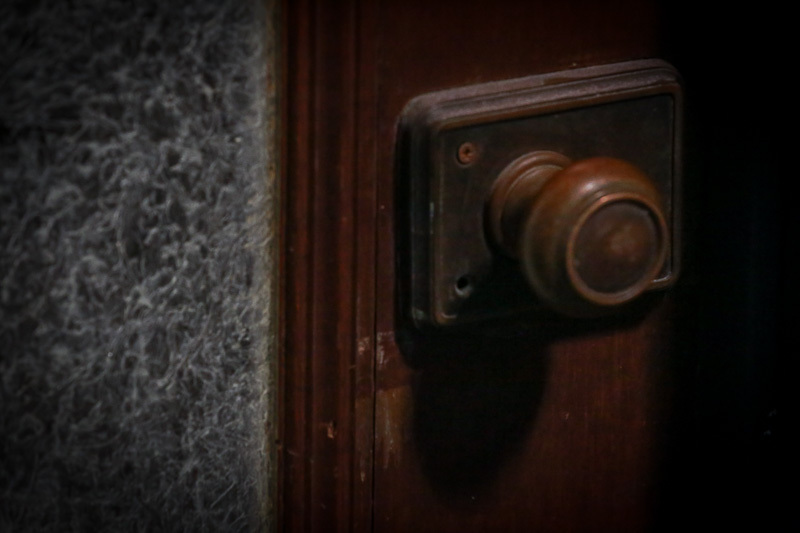 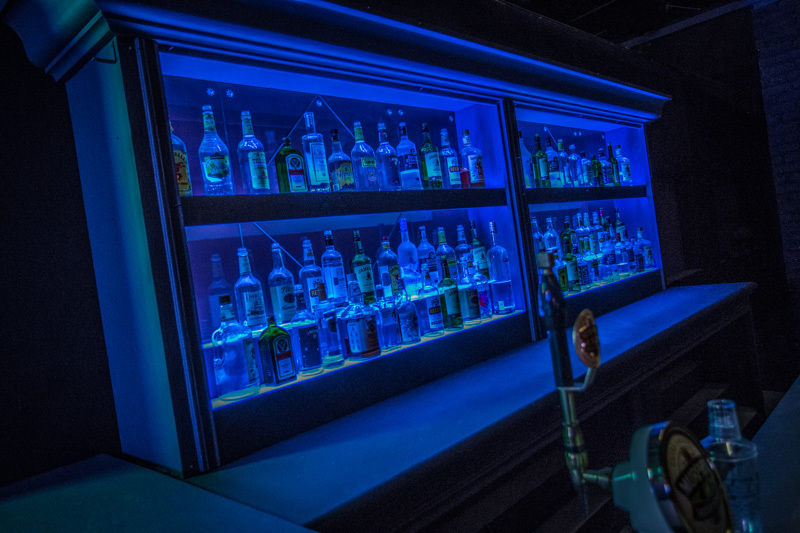 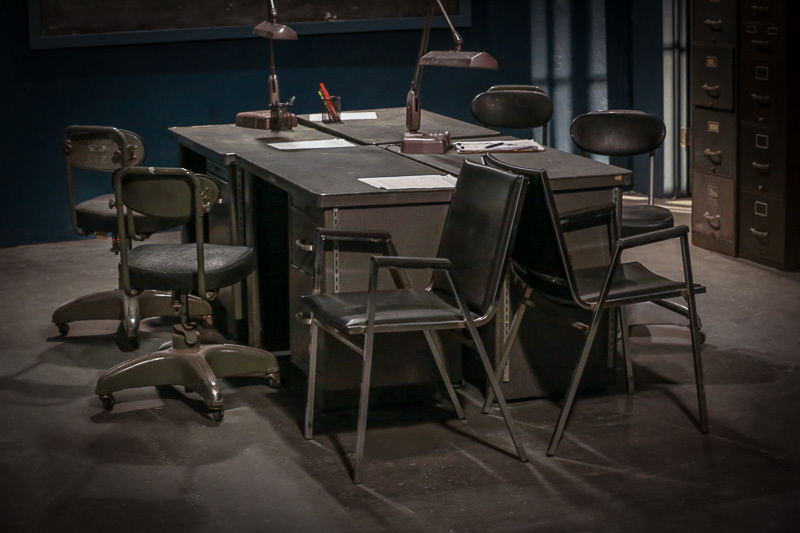 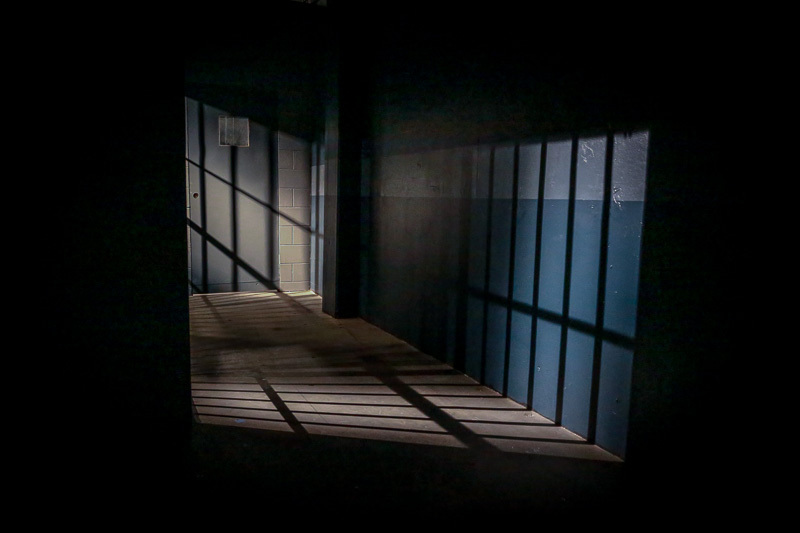 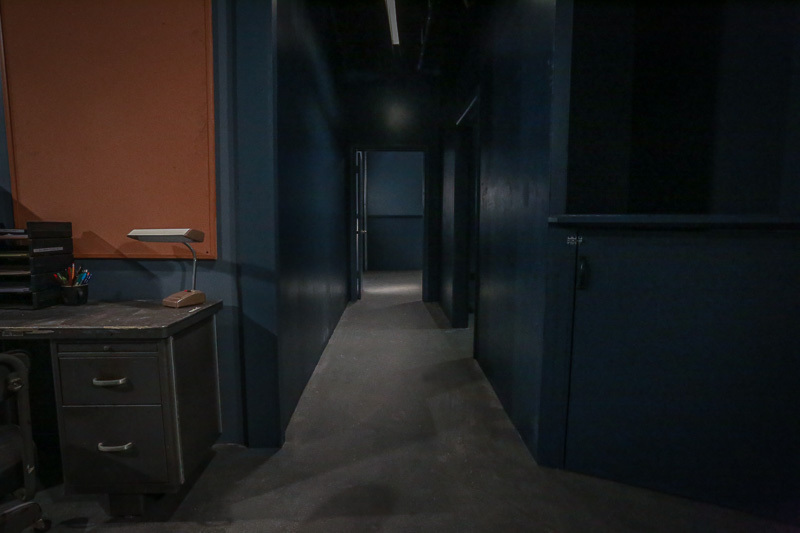 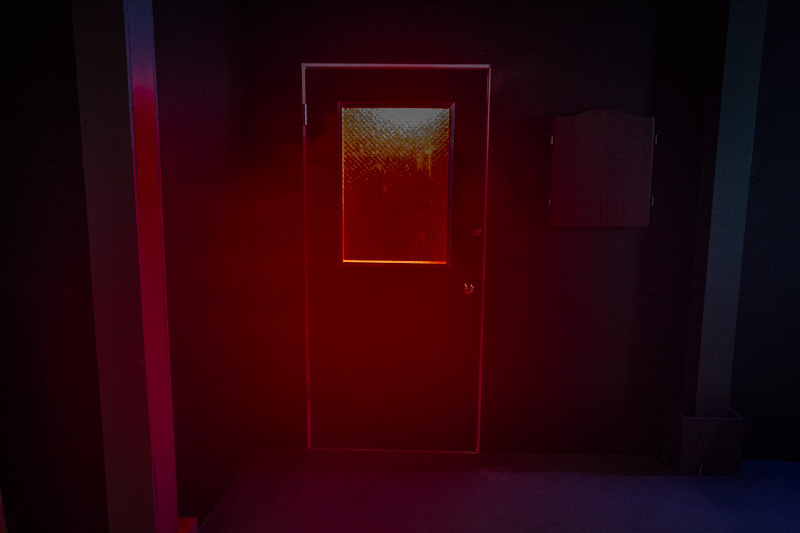 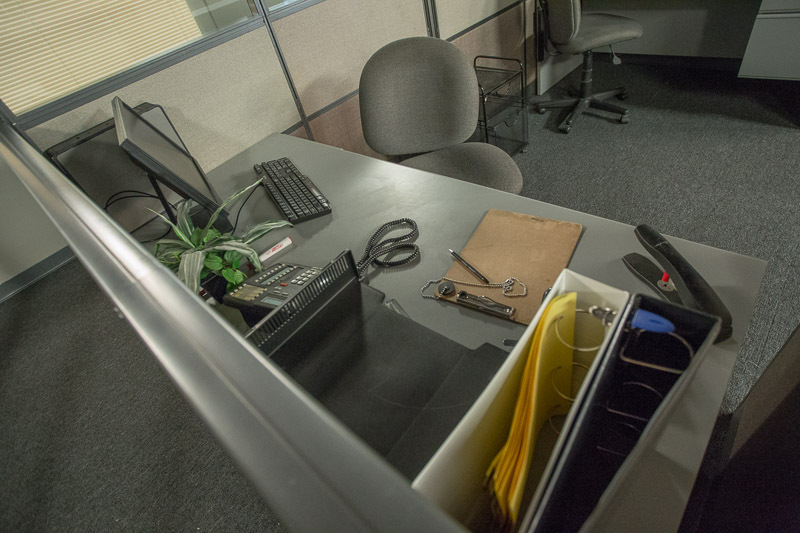 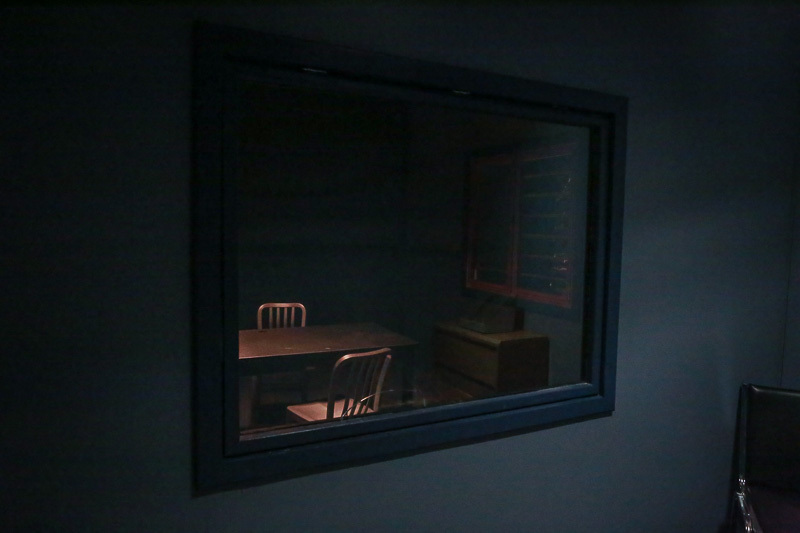 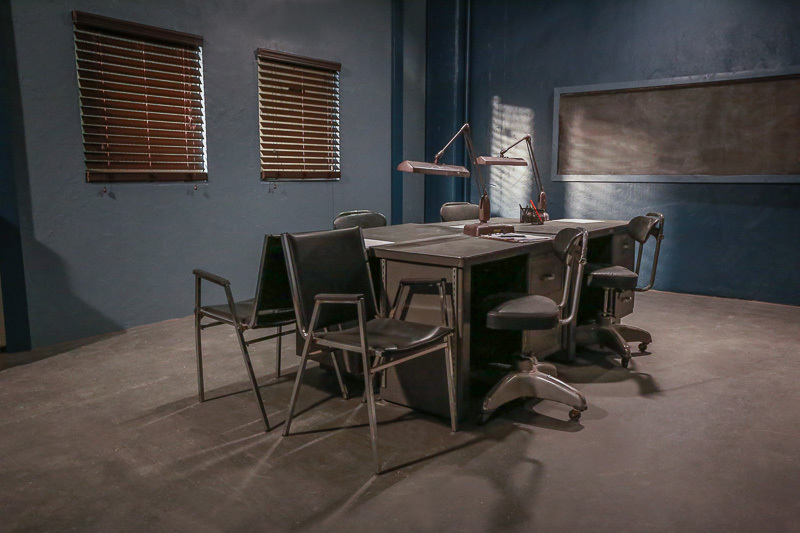 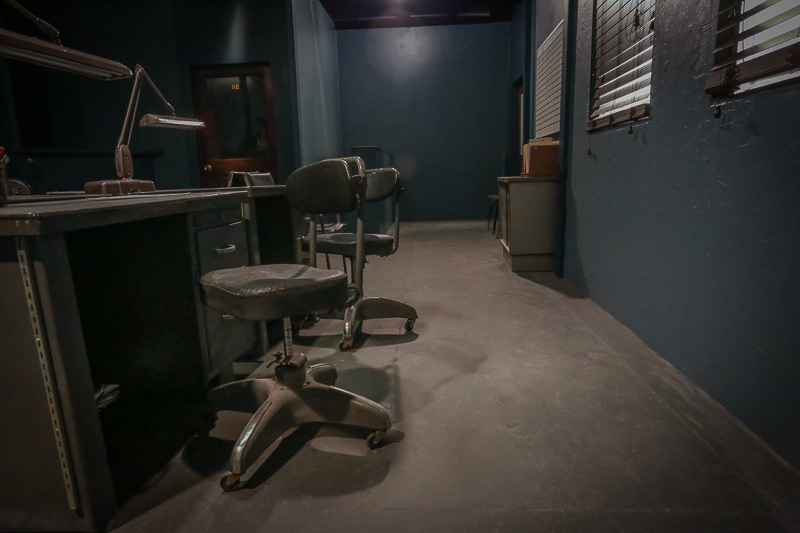 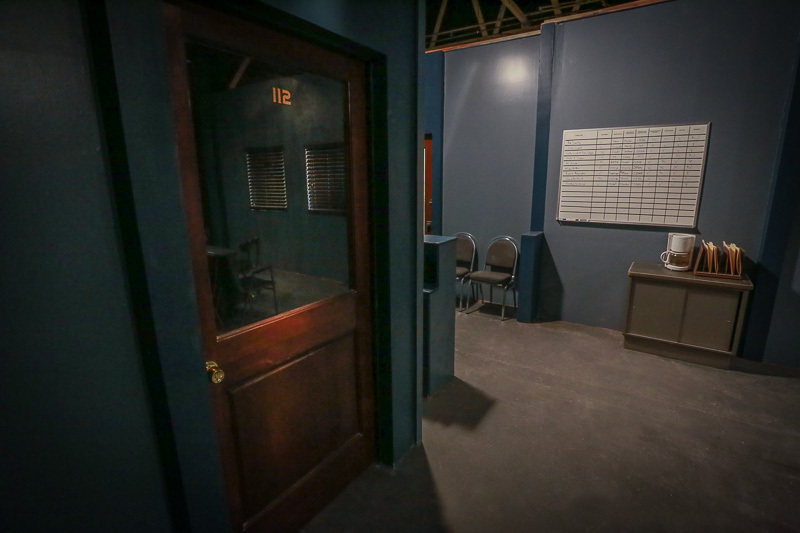 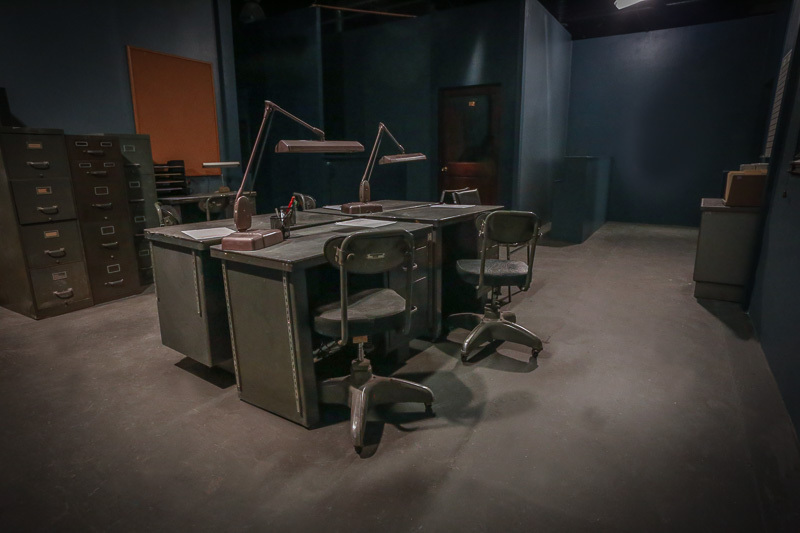 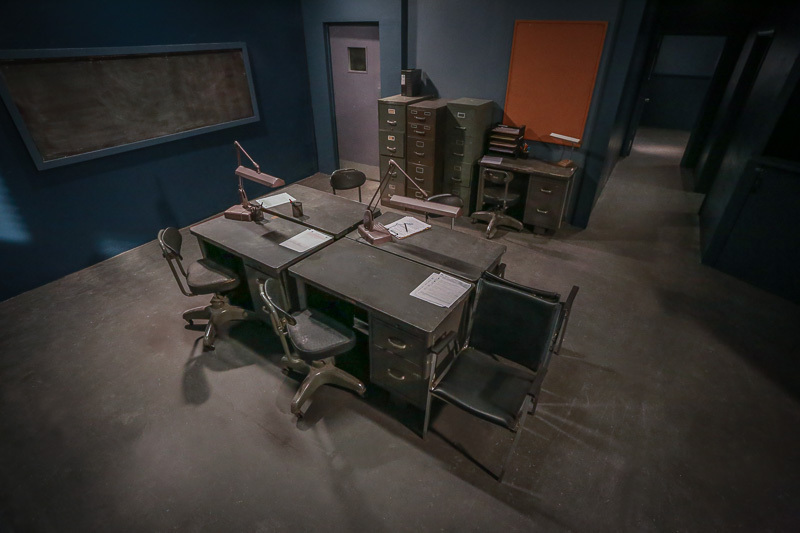 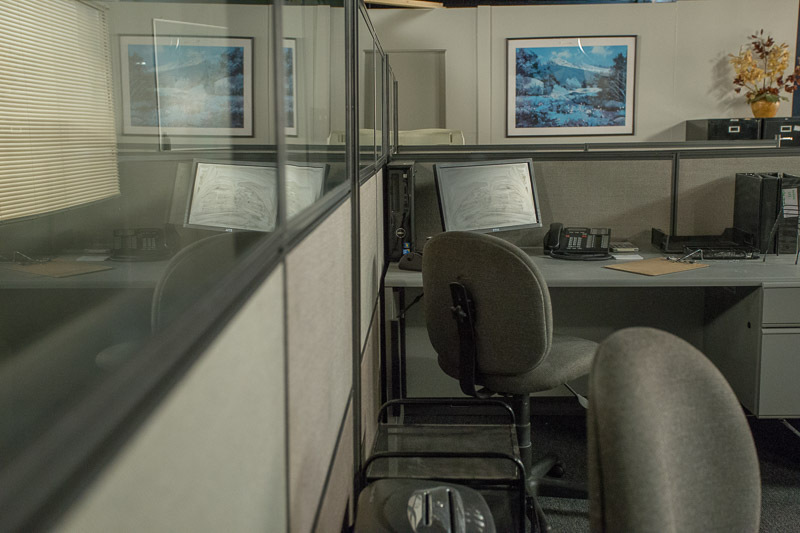 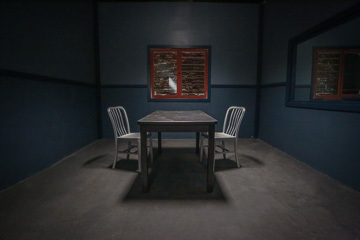 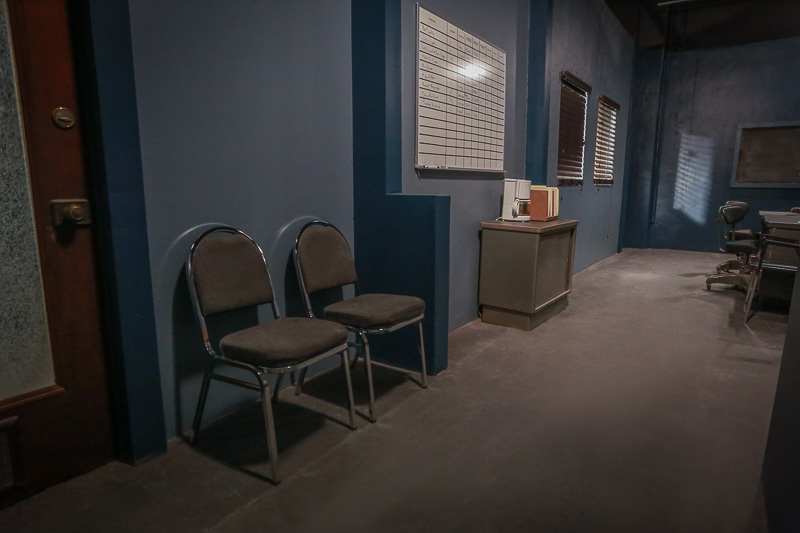 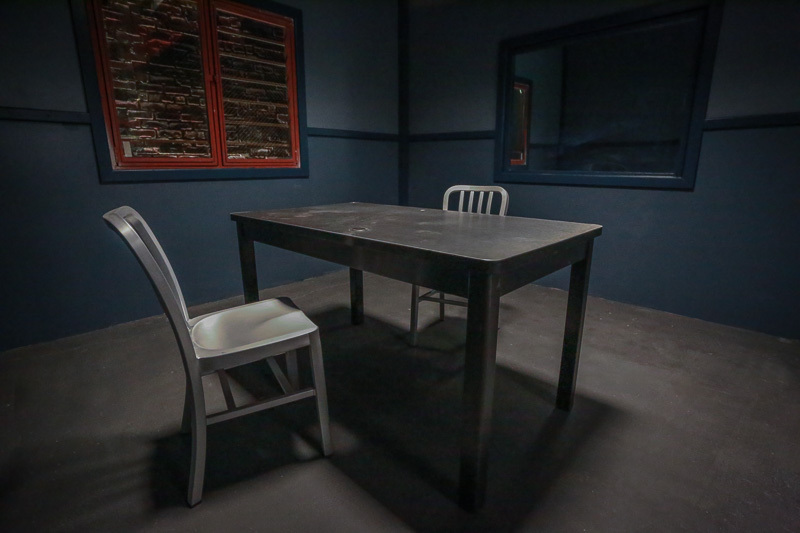 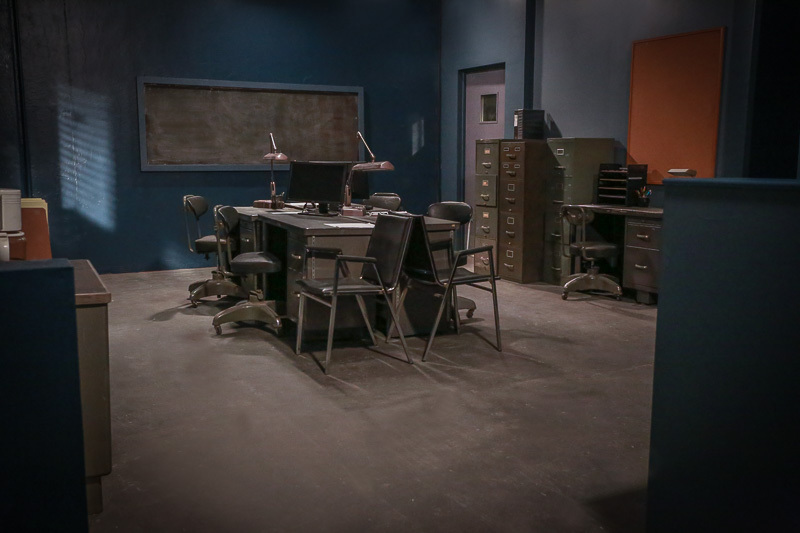 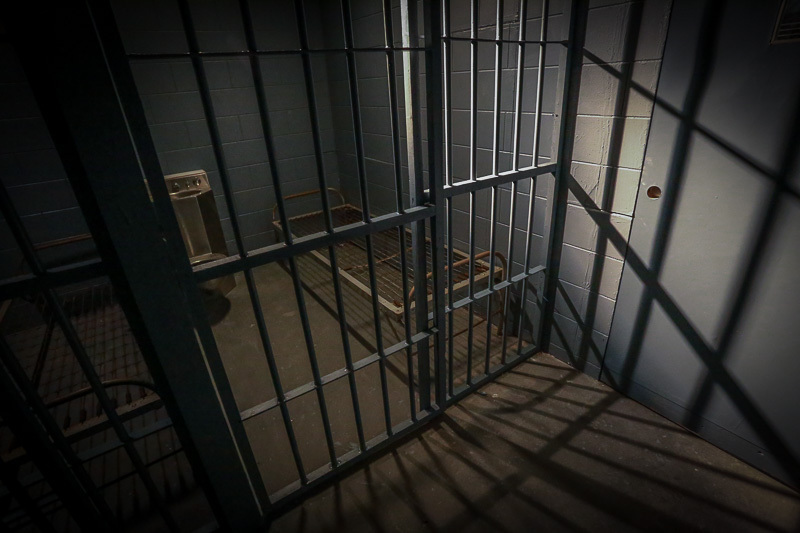 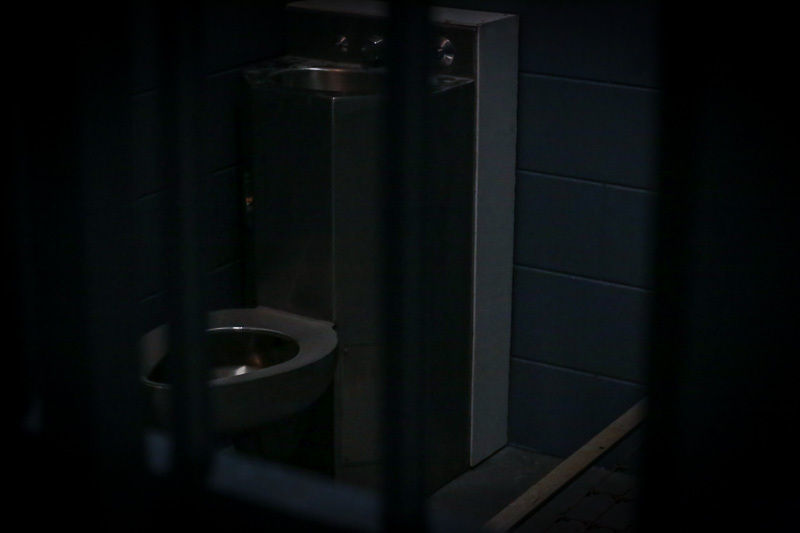 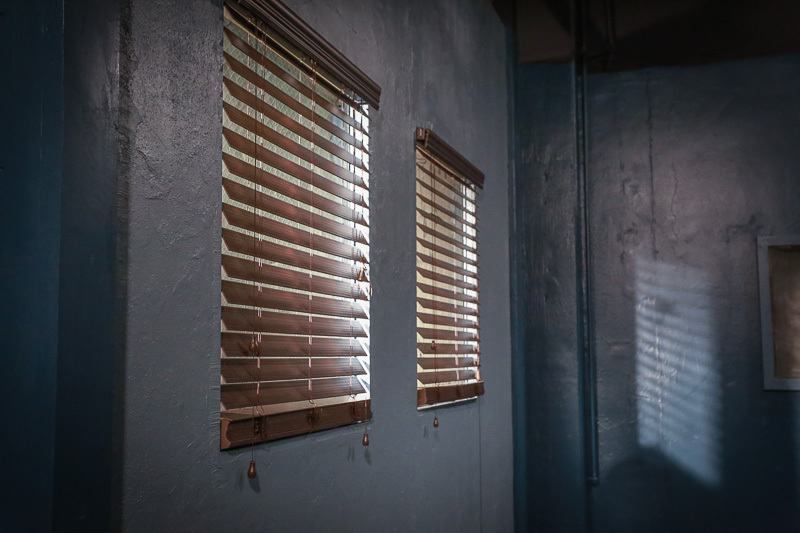 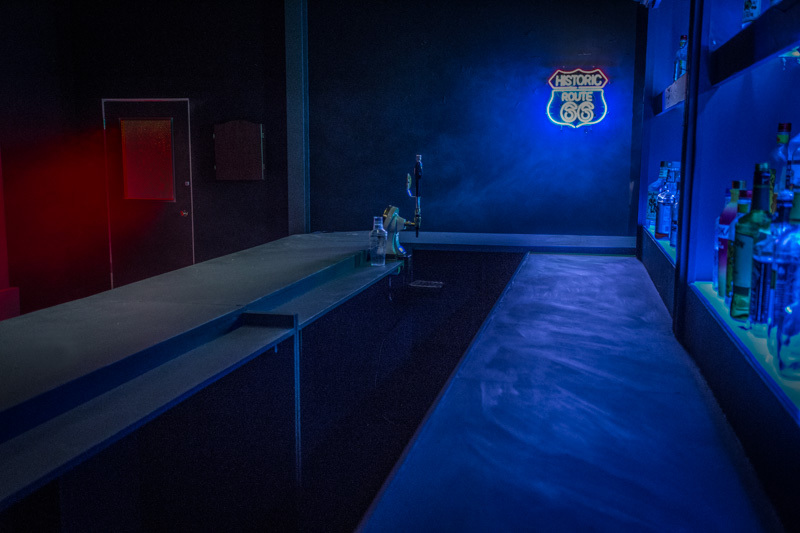 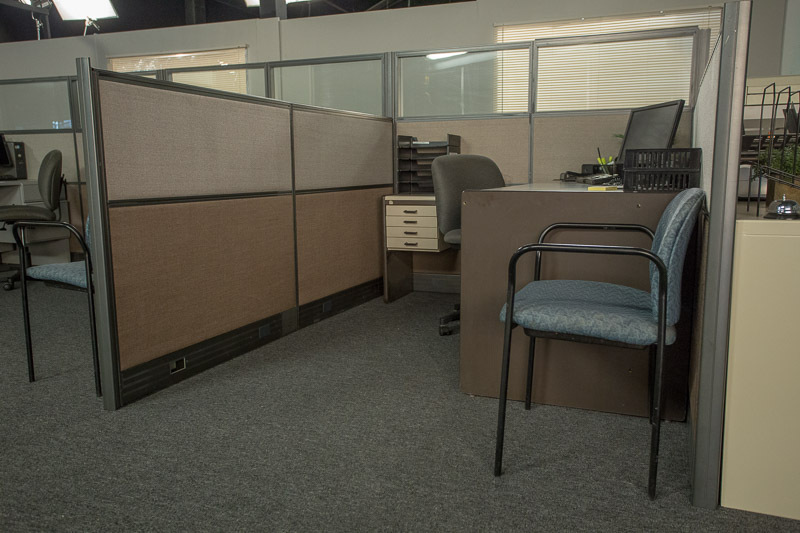 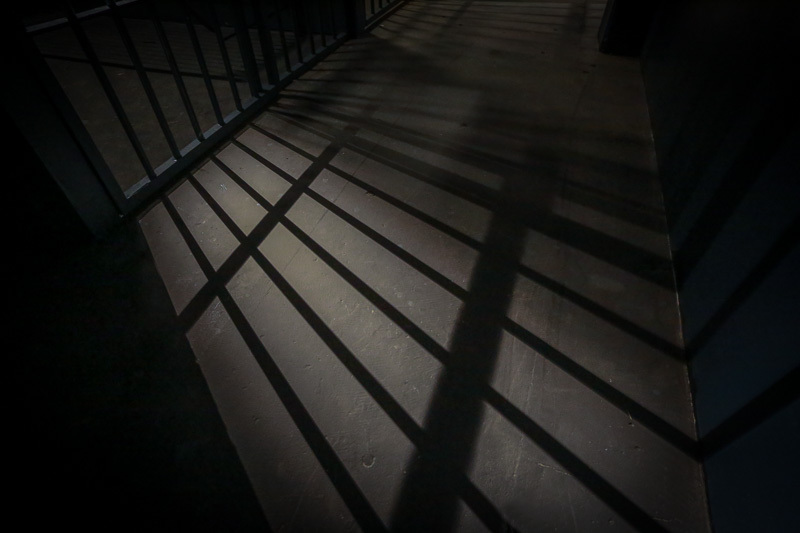 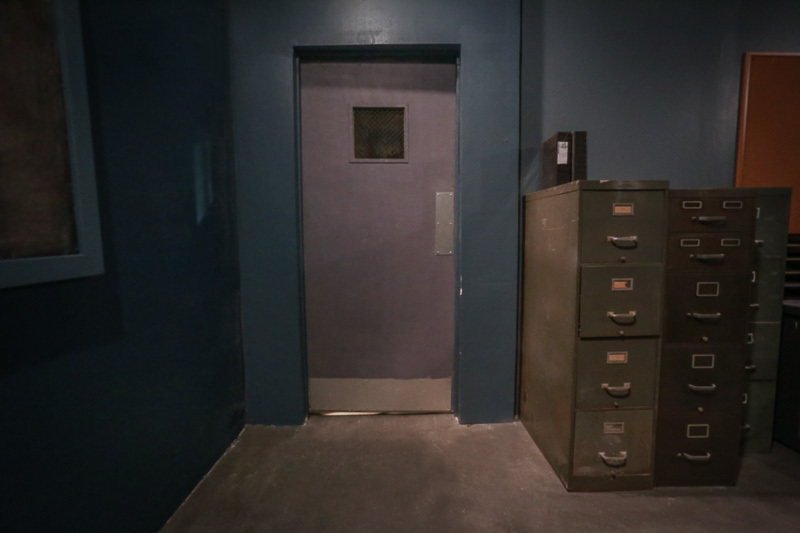 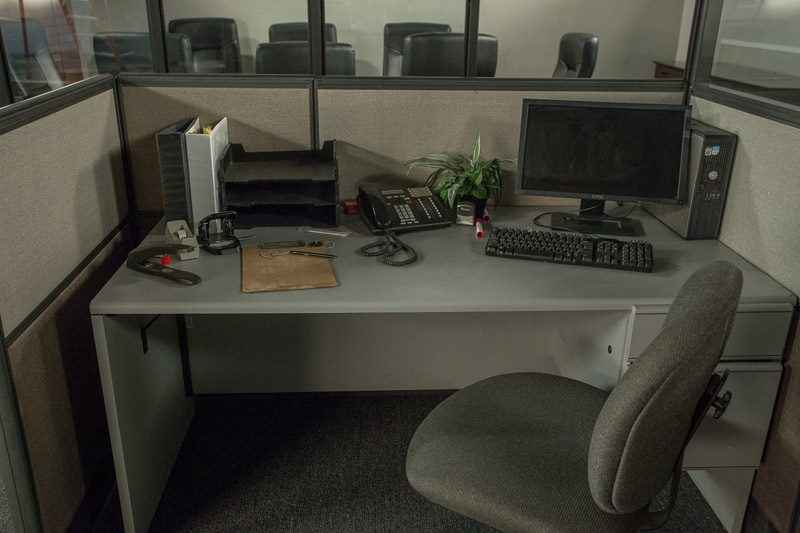 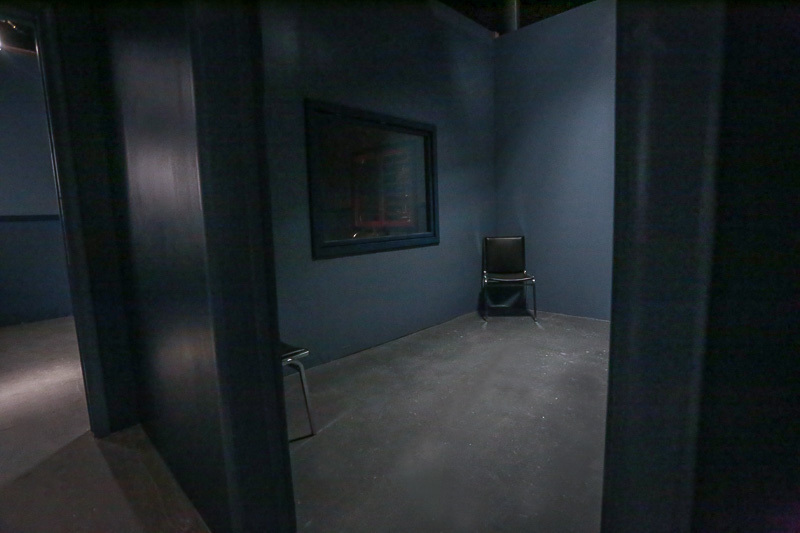 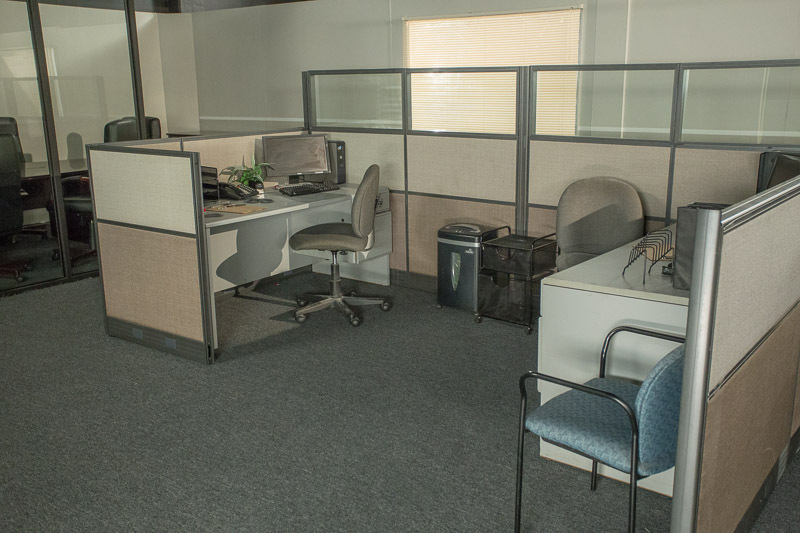 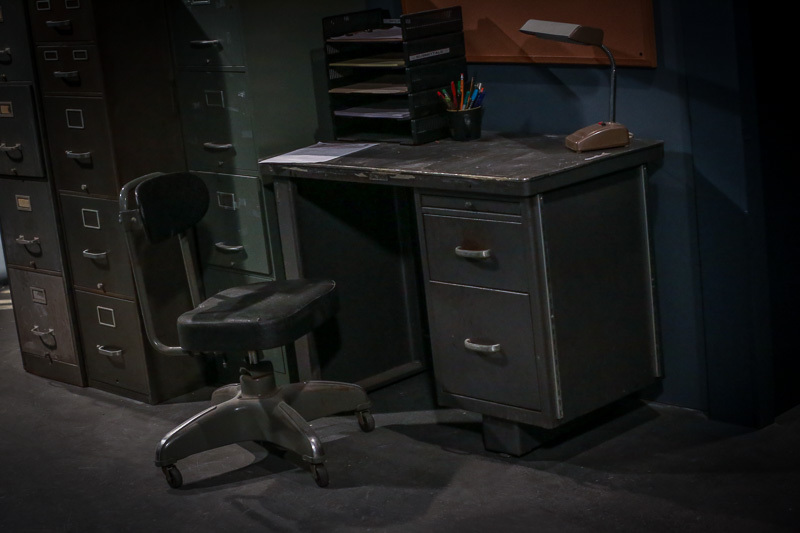 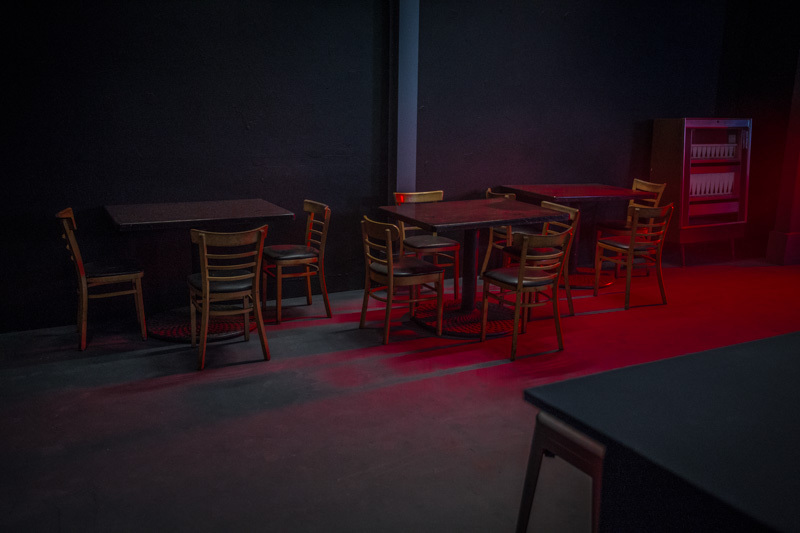 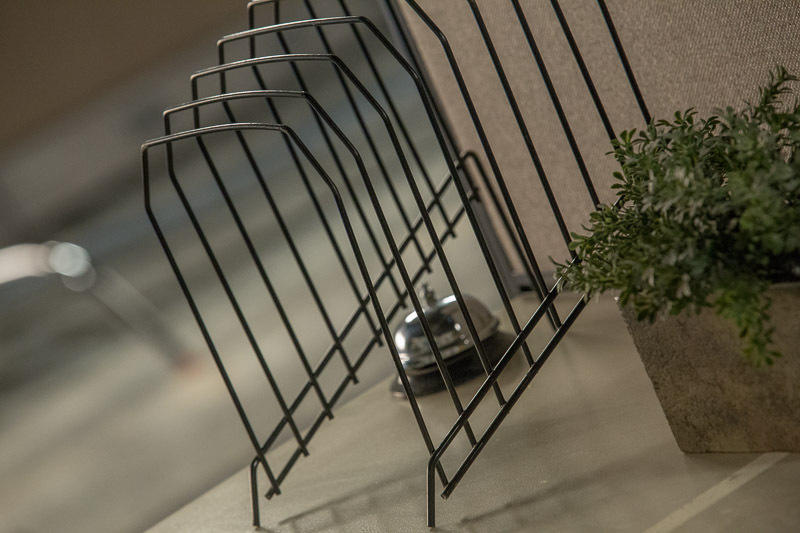 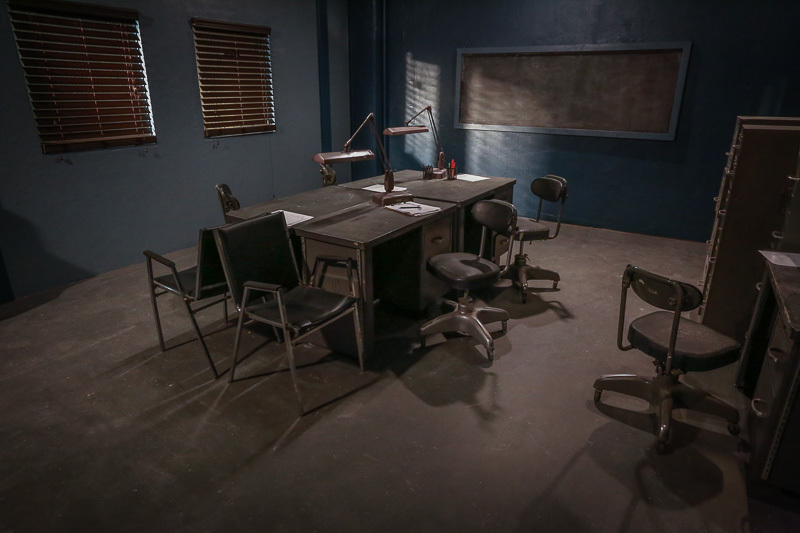 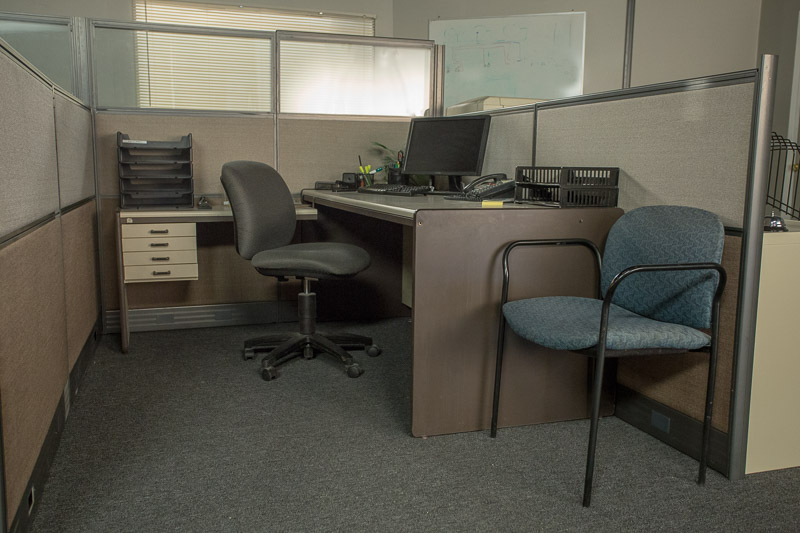 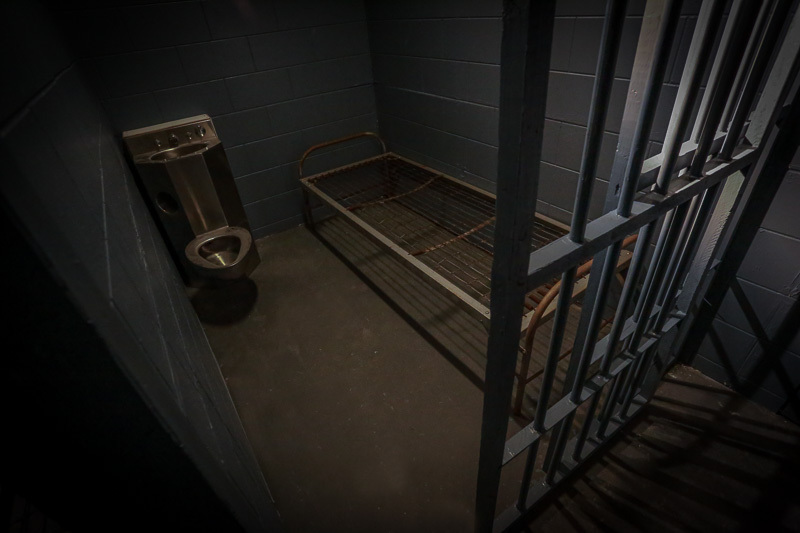 Our Police Station Standing Set in Los Angeles includes an Interrogation Room Set, Bullpen Set, Detective Office Set, Jail Cell Sets, Holding Cell Set & more. 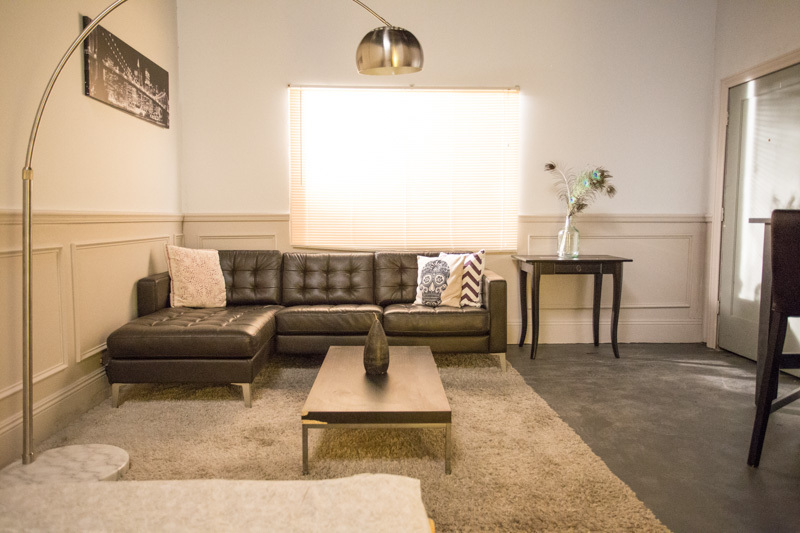 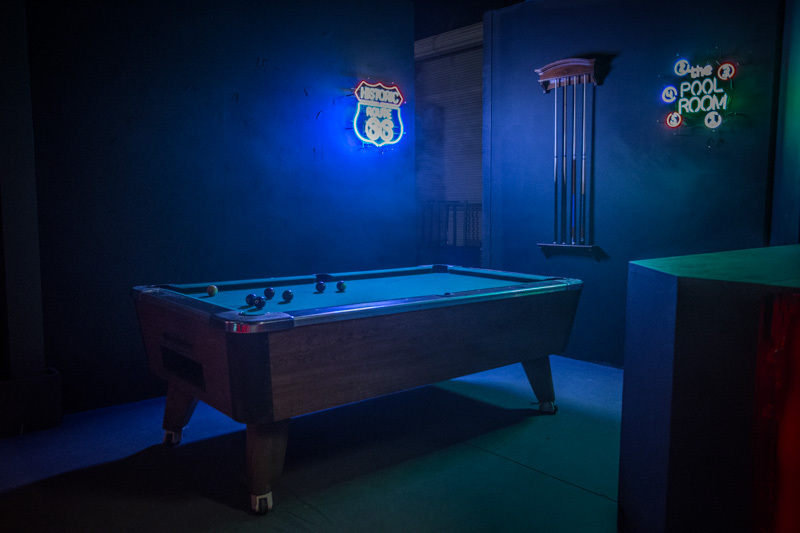 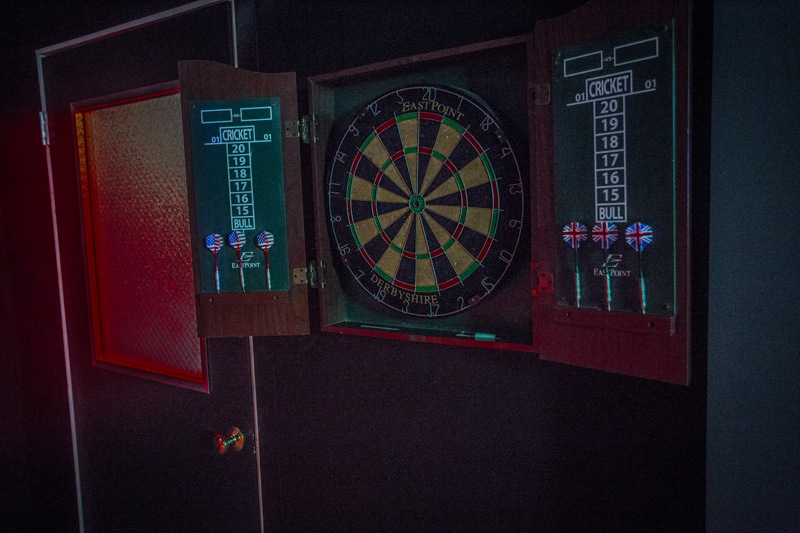 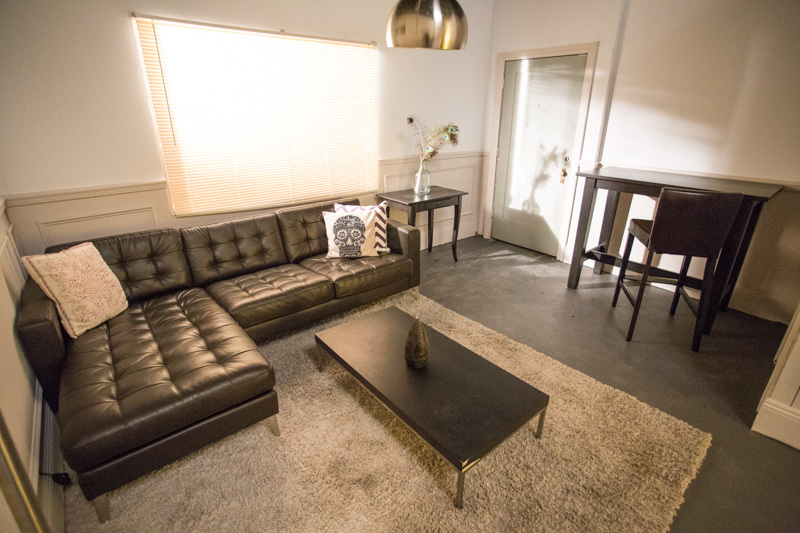 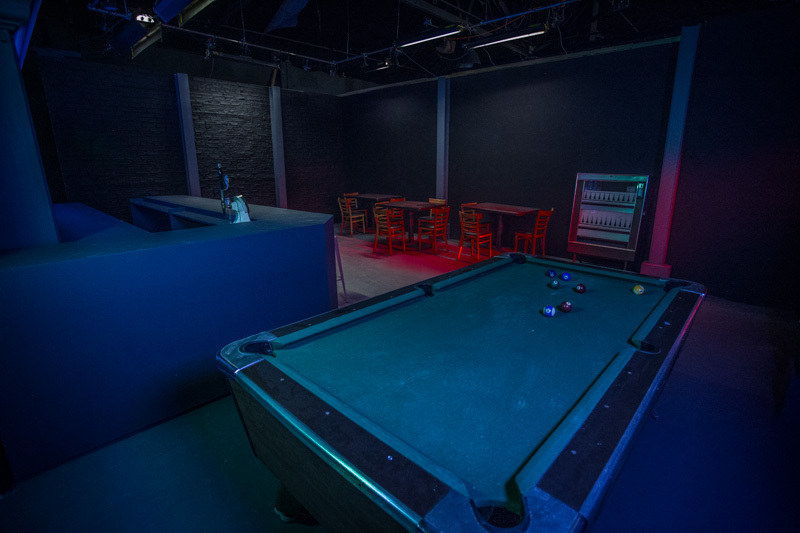 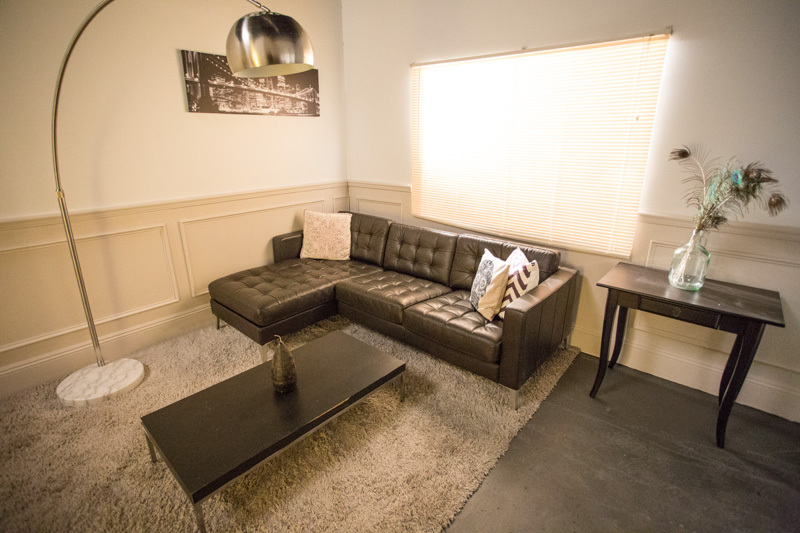 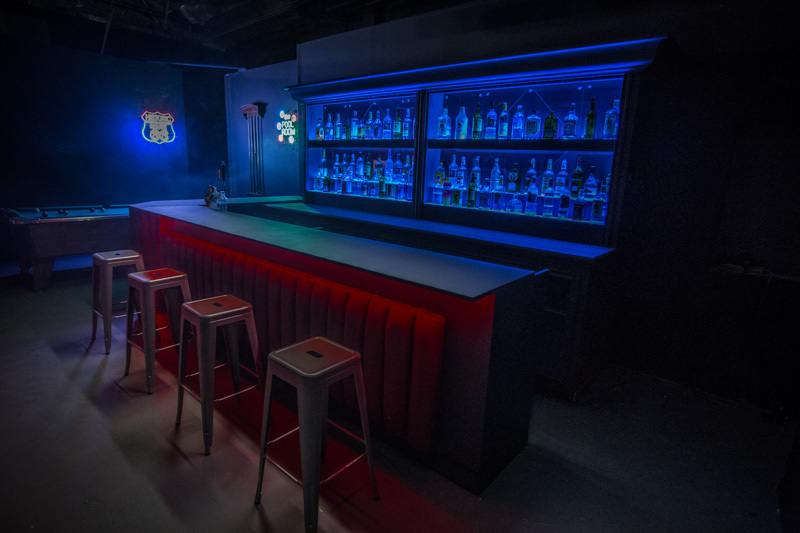 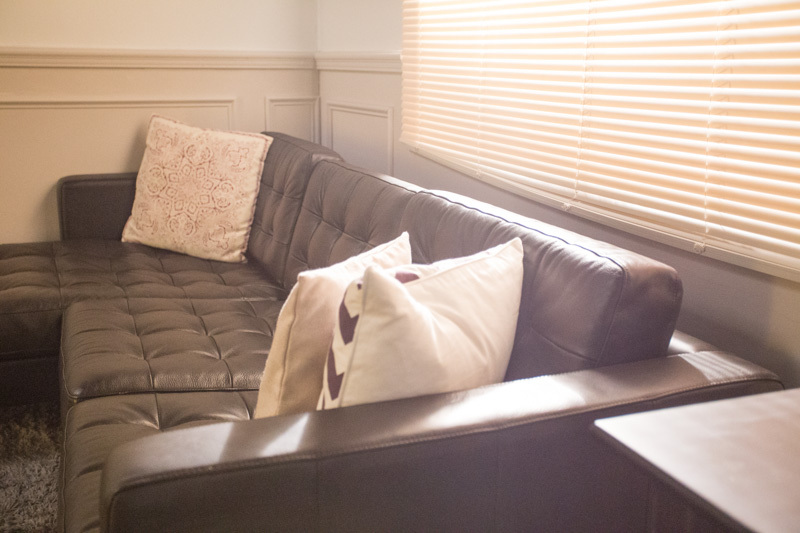 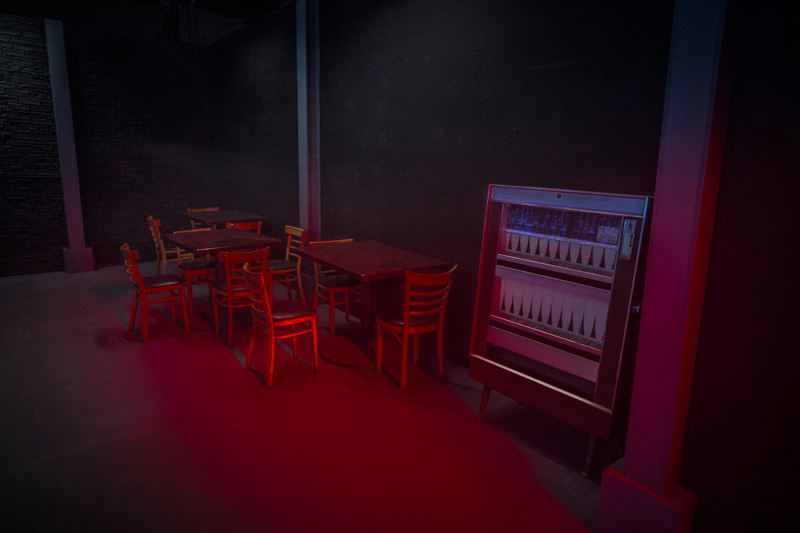 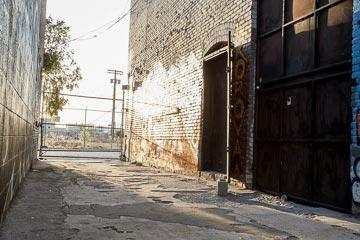 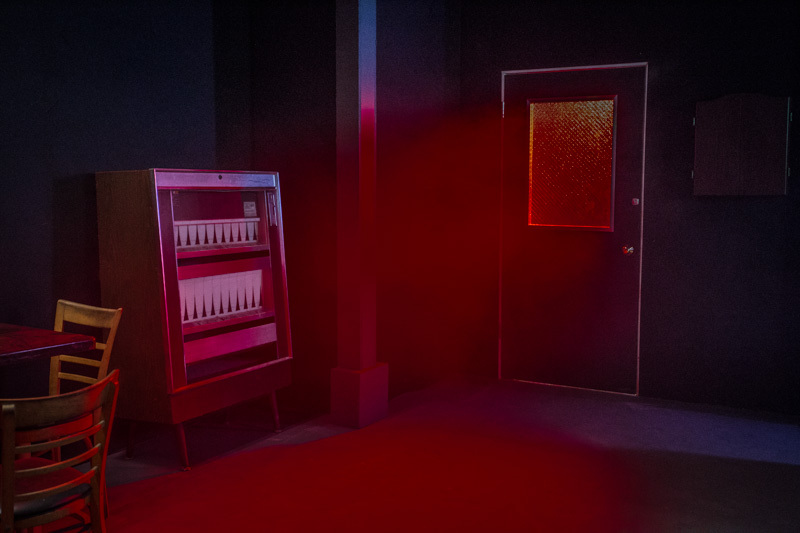 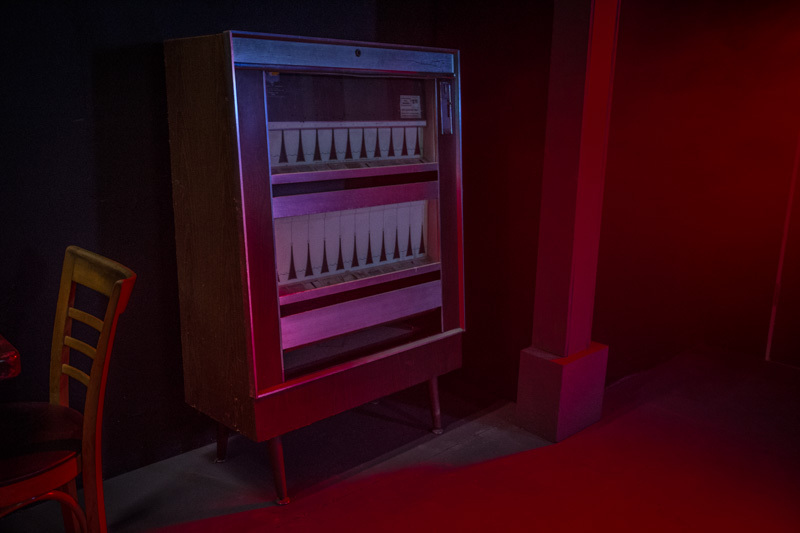 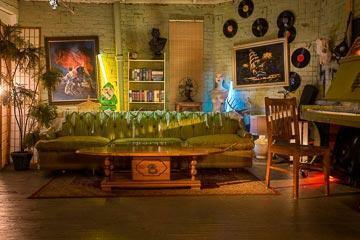 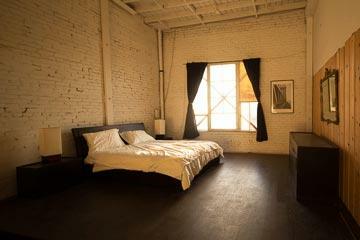 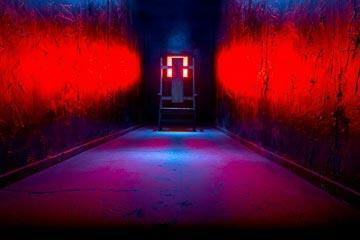 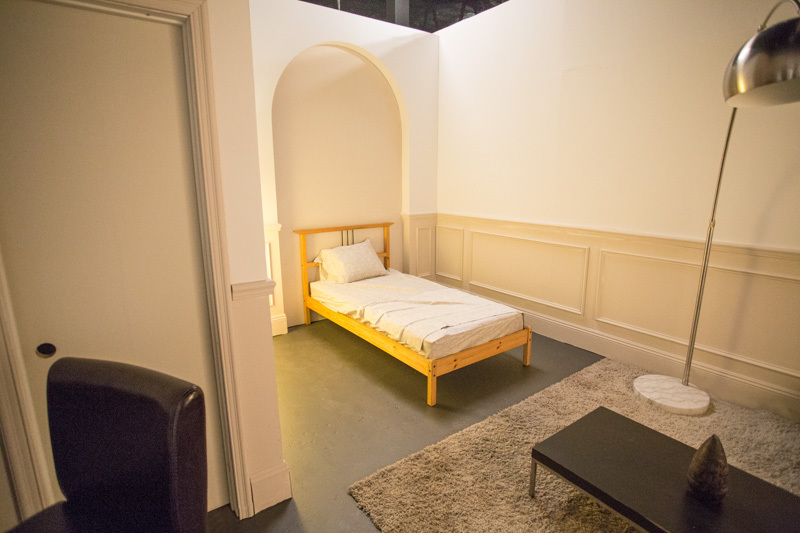 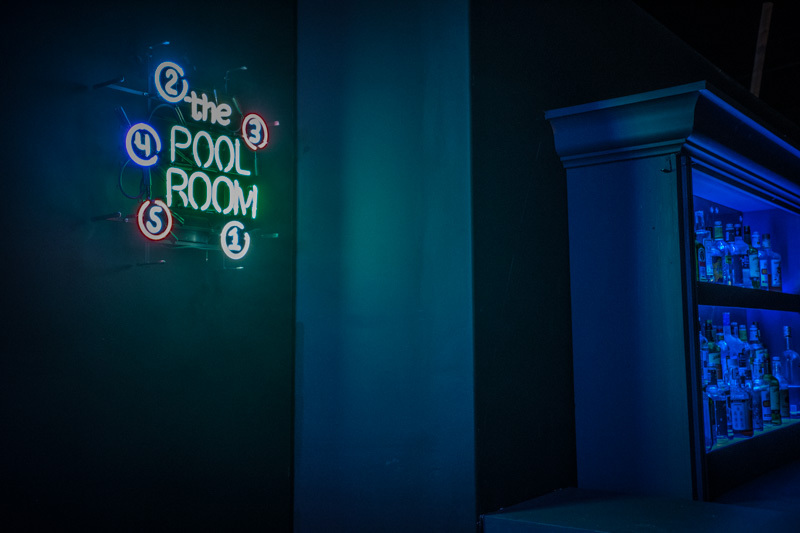 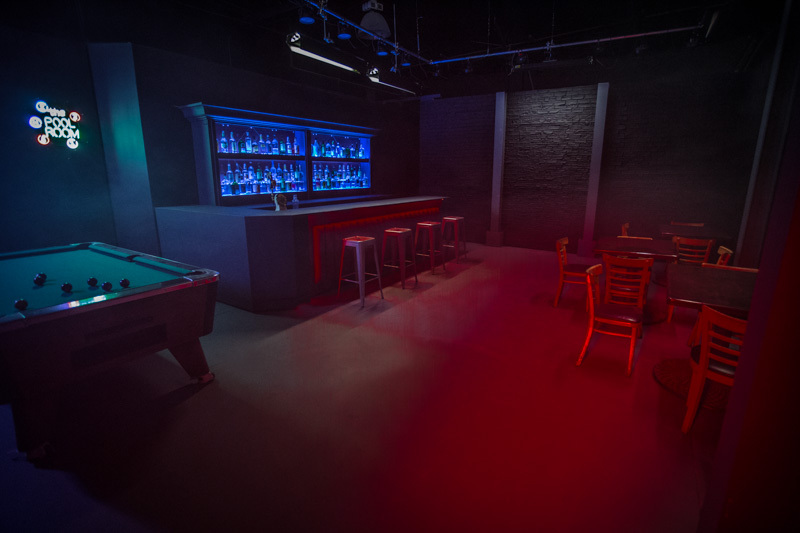 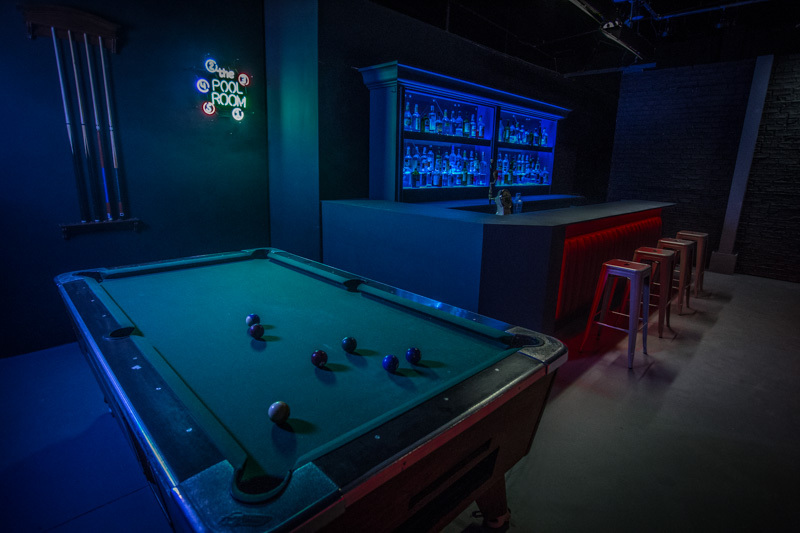 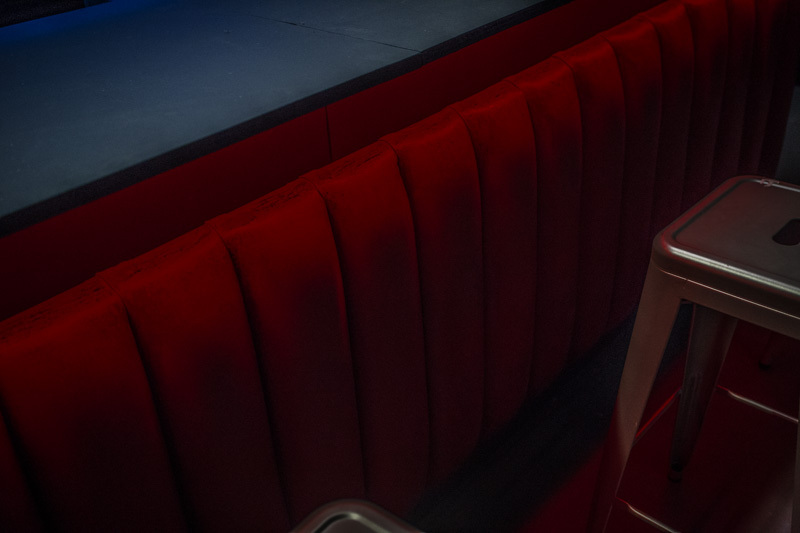 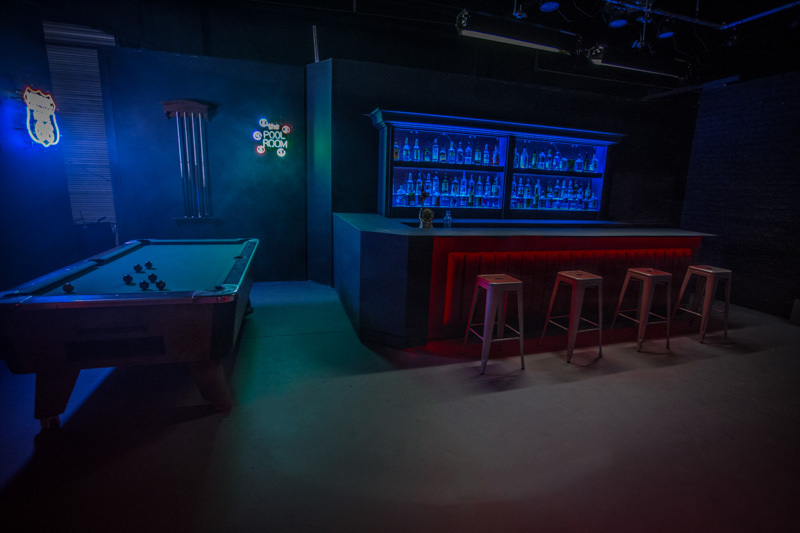 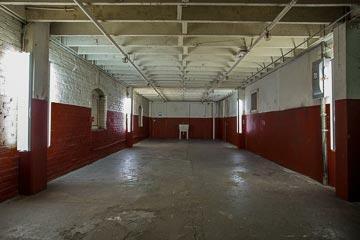 FilmStudioLA offers Standing Sets in Los Angeles that are cheap and packed with value. 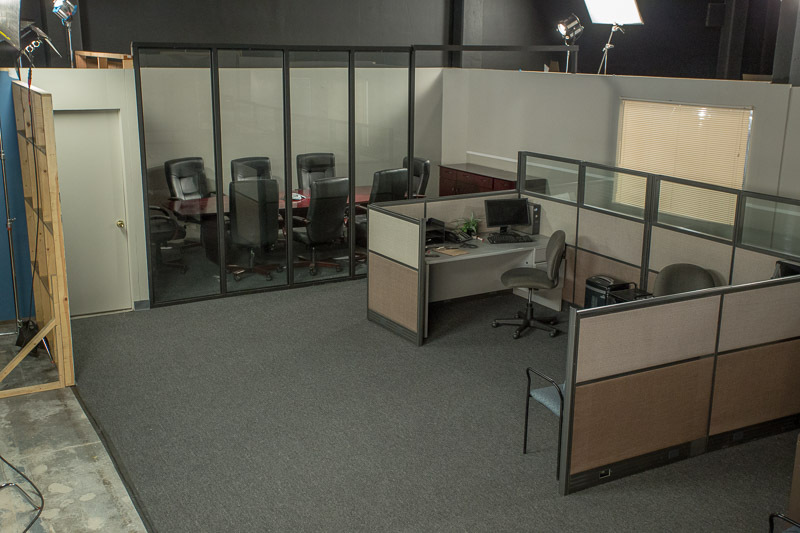 We offer student film & indie discounts for the filmmaker on a tight budget. 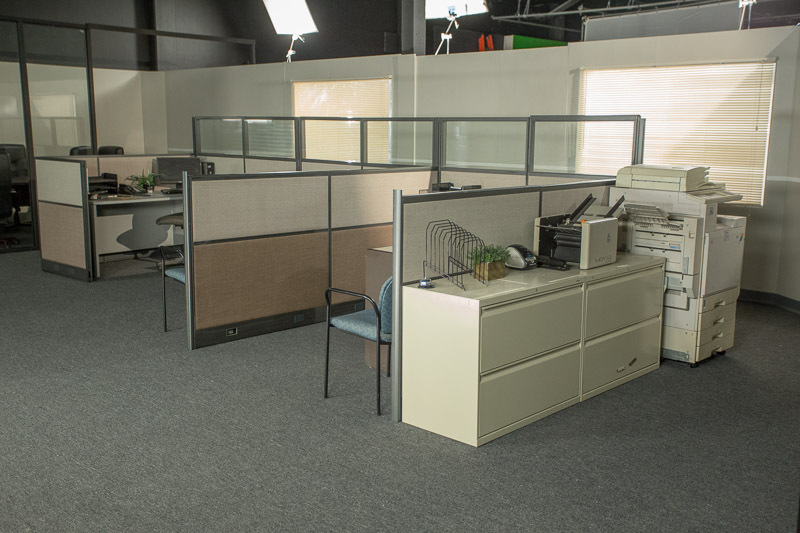 Our Sound Stage in Los Angeles features numerous Standing Sets such as: Police Station Standing Set, Hospital Standing Set, Office Standing Set, Bar Standing Set, Apartment Standing Set, Green Screen & Build Space. 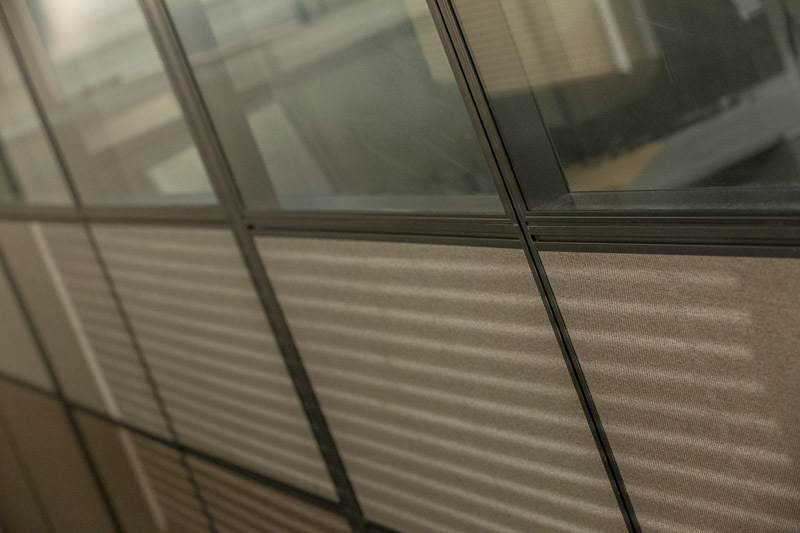 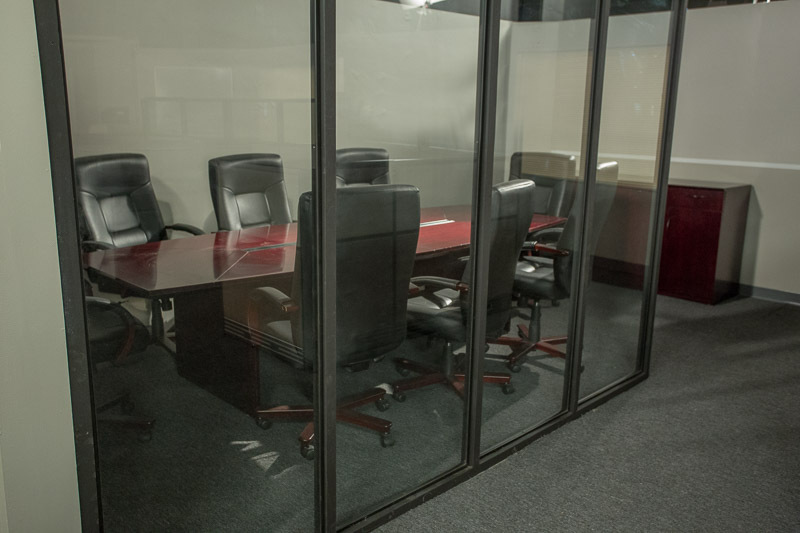 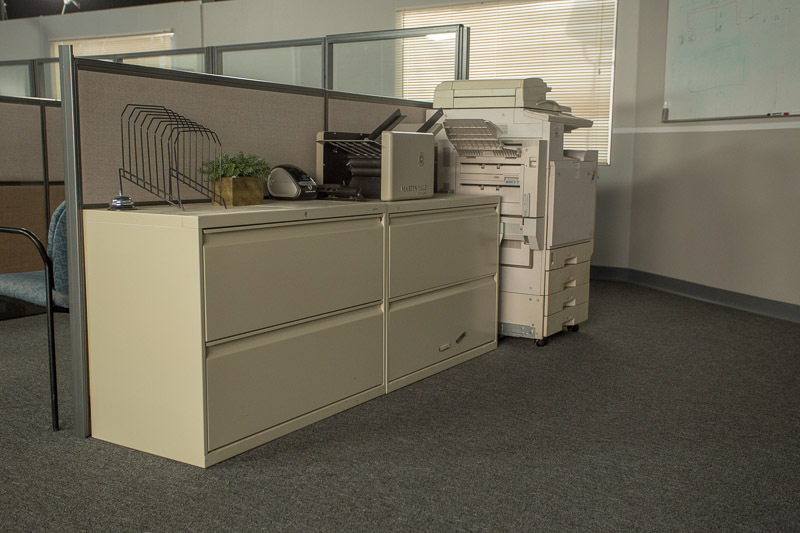 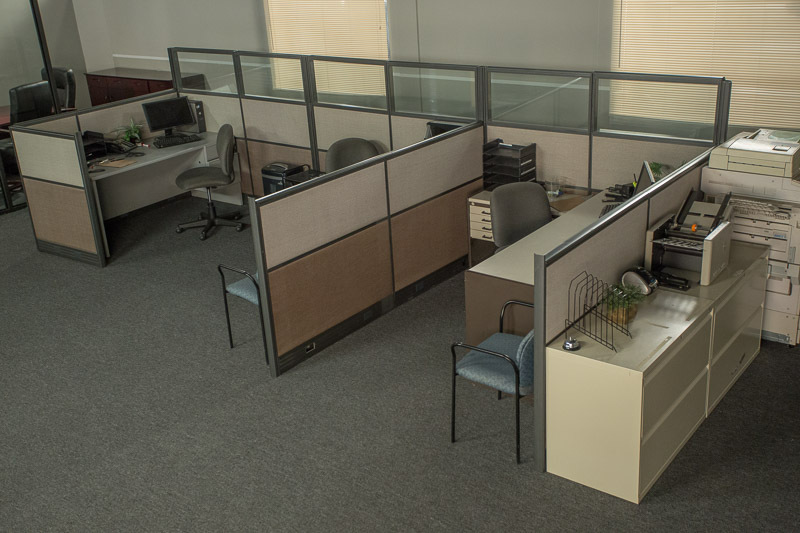 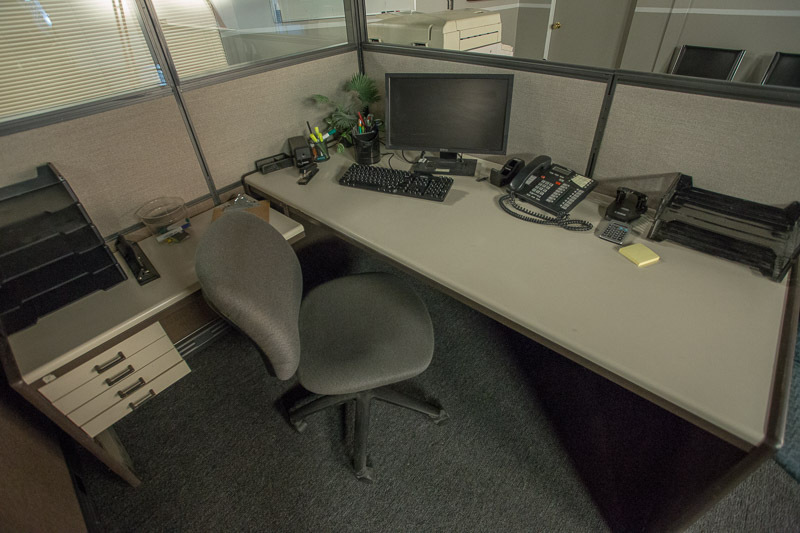 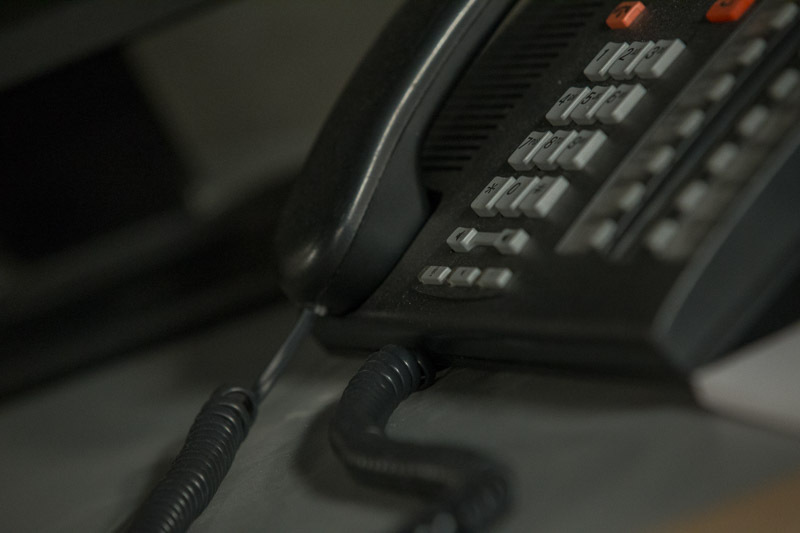 Our Office Standing Set includes a generous bullpen area with cubicles and props, a conference room with glass wall divider and conference table and chair plus podium. 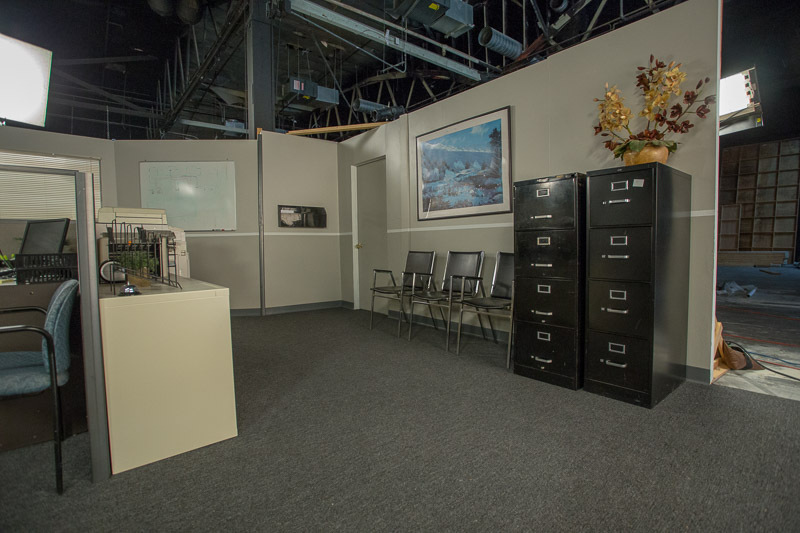 FilmStudioLA offers Standing Sets in Los Angeles that are cheap and packed with value. 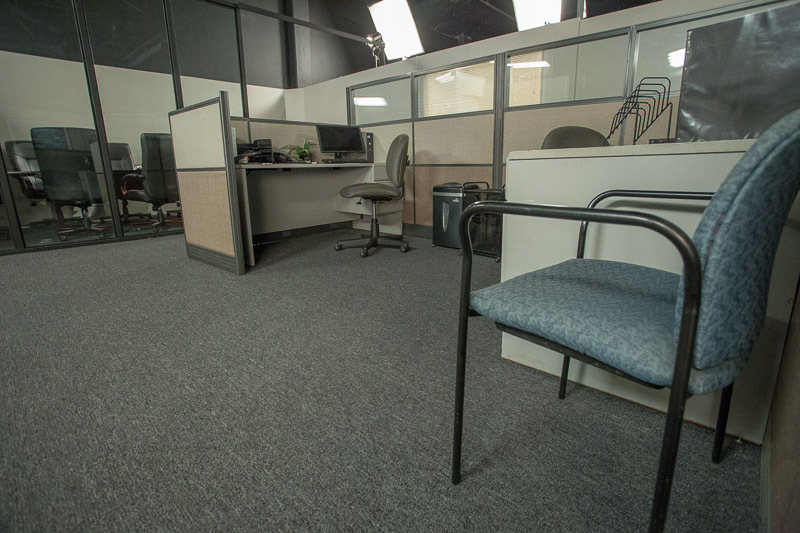 We offer student & indie discounts for the filmmaker on a tight budget. 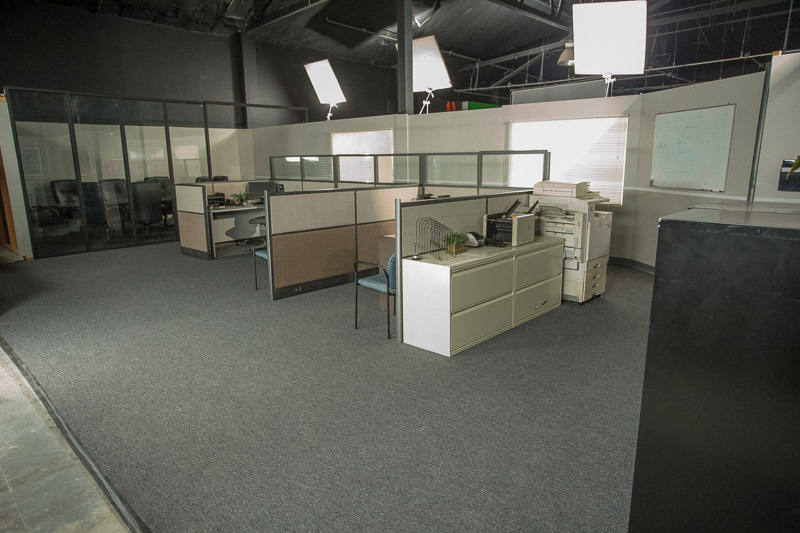 Our Sound Stage in Los Angeles features numerous Standing Sets such as: Police Station Standing Set, Hospital Standing Set, Office Standing Set, Bar Standing Set, Apartment Standing Set, Green Screen & Build Space. 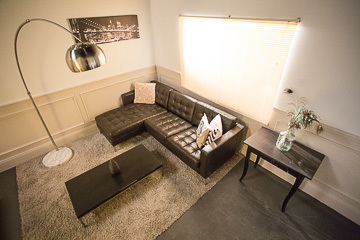 FilmStudioLA offers Standing Sets in Los Angeles that are cheap and packed with value. 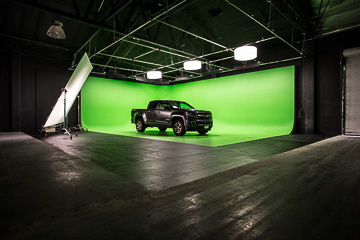 We offer student & indie discounts for the filmmaker on a tight budget.